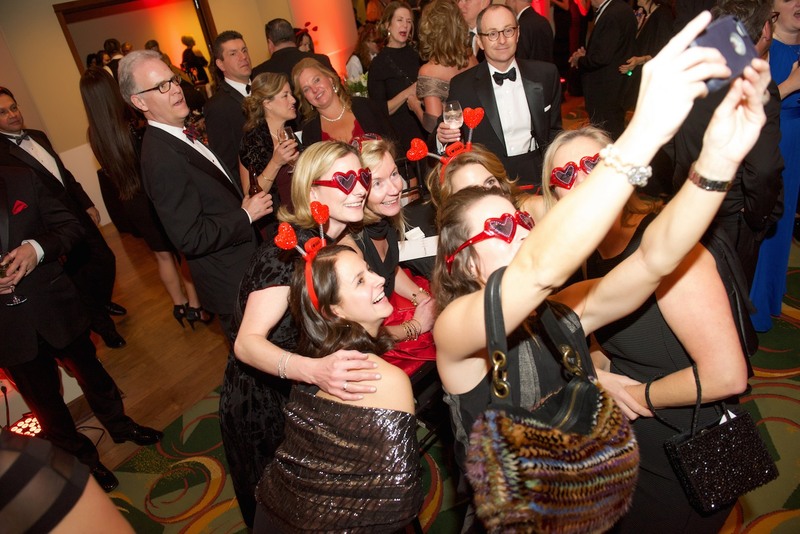 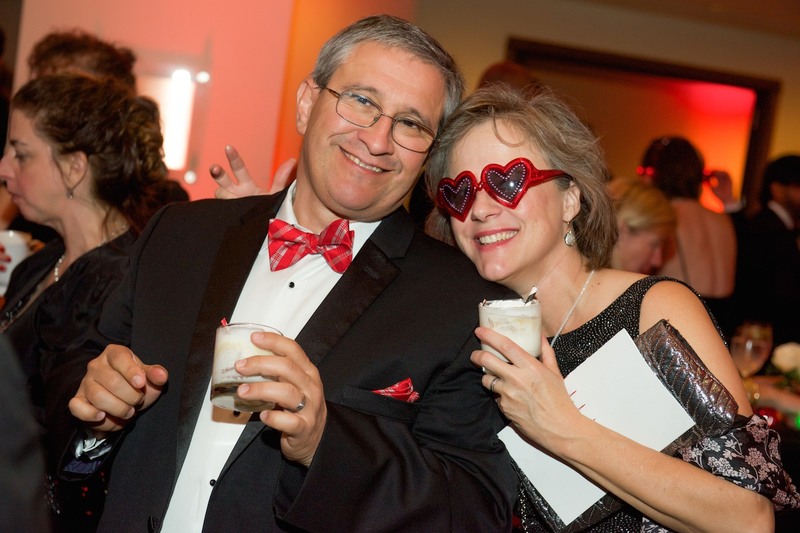 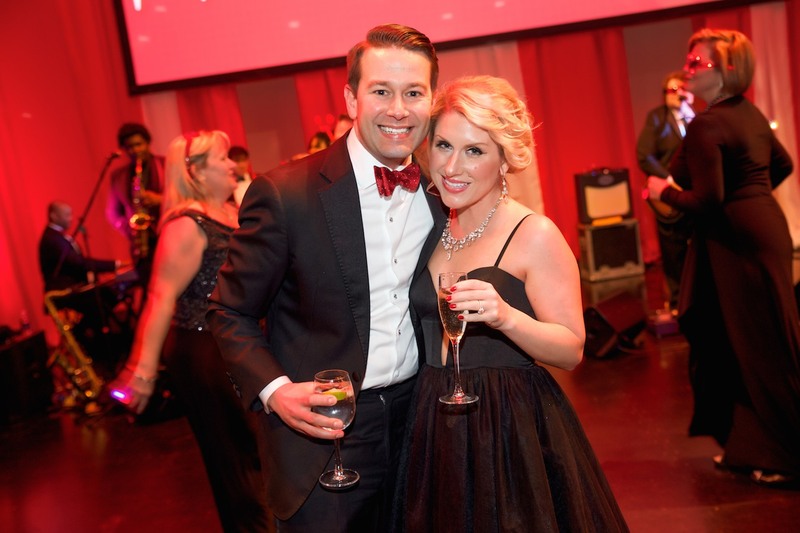 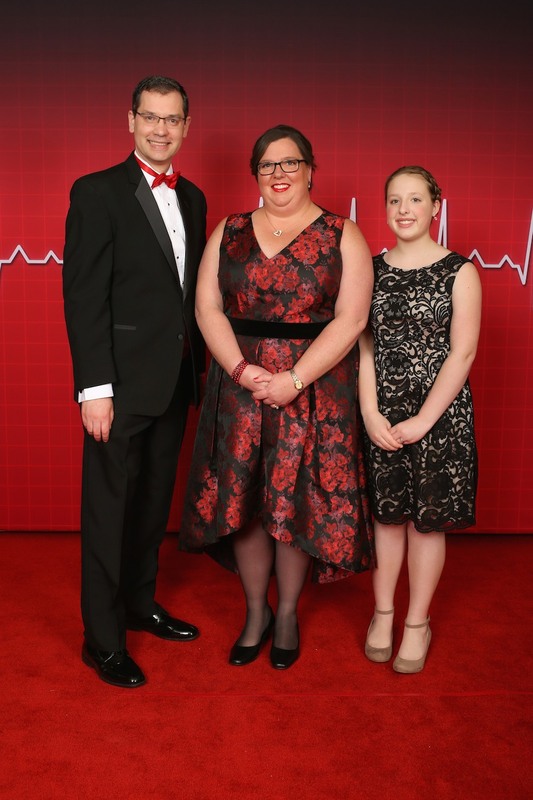 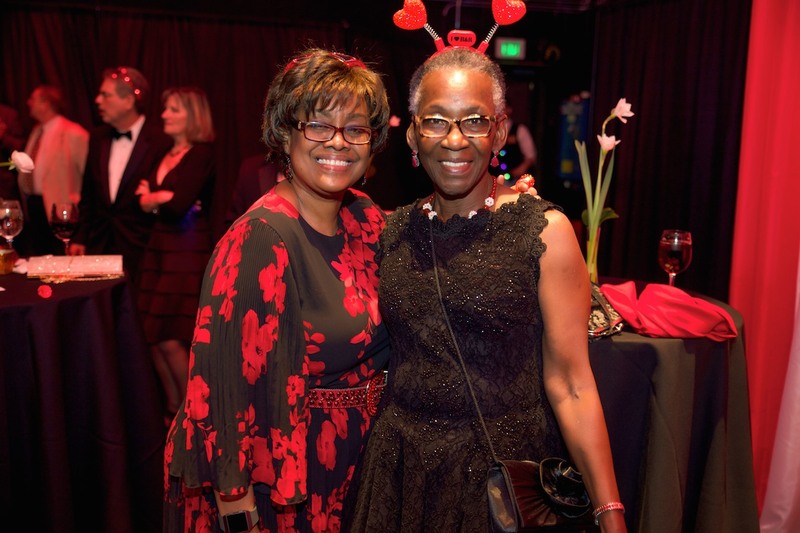 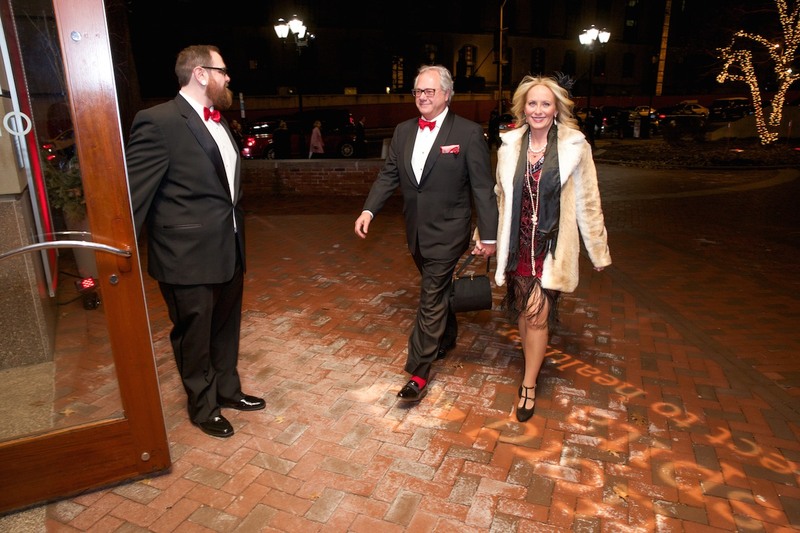 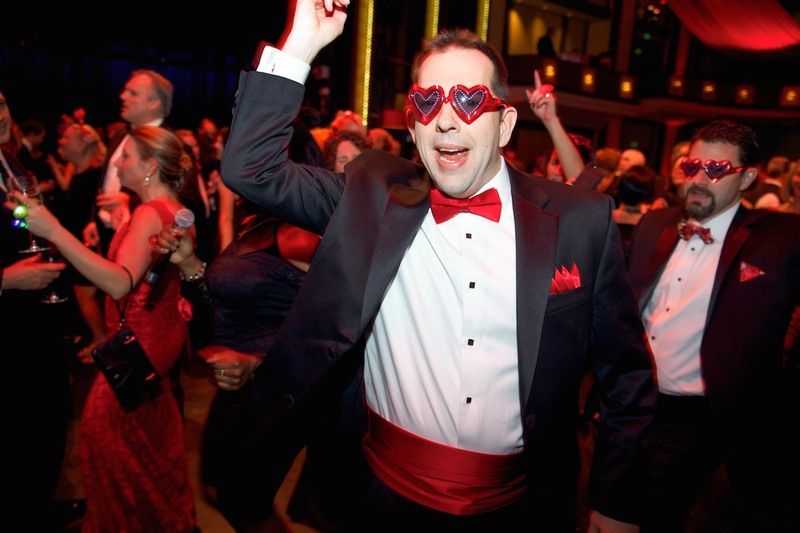 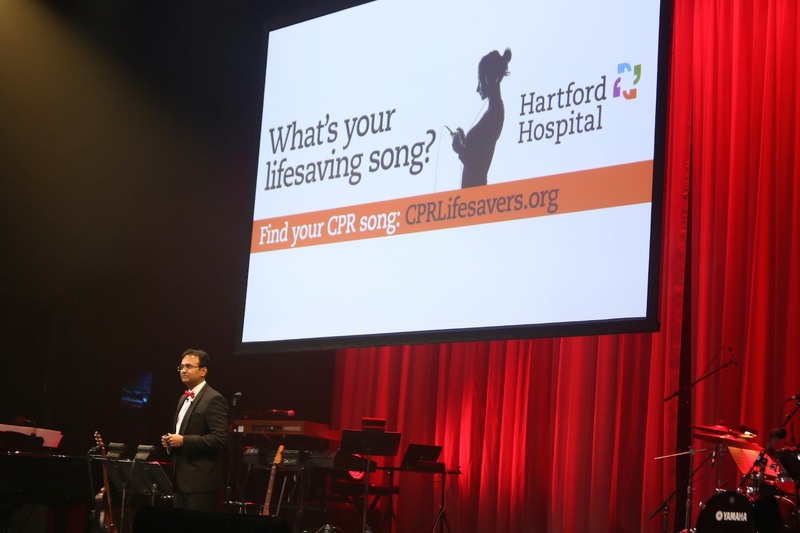 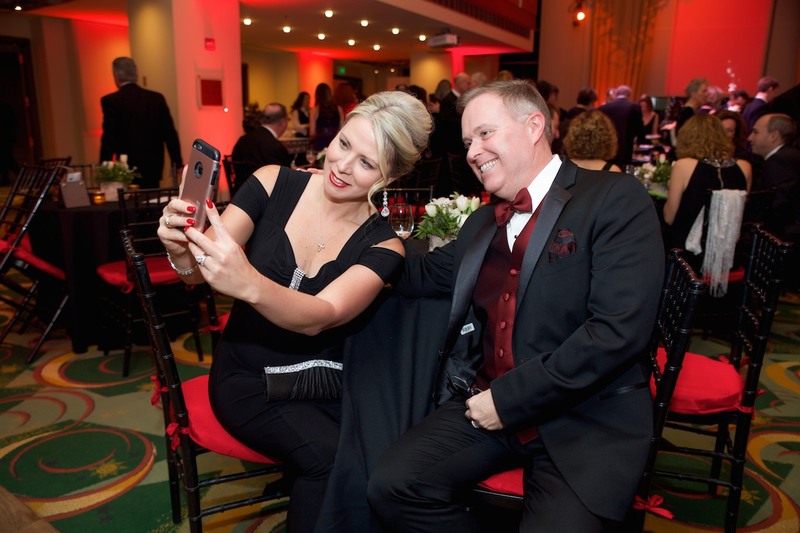 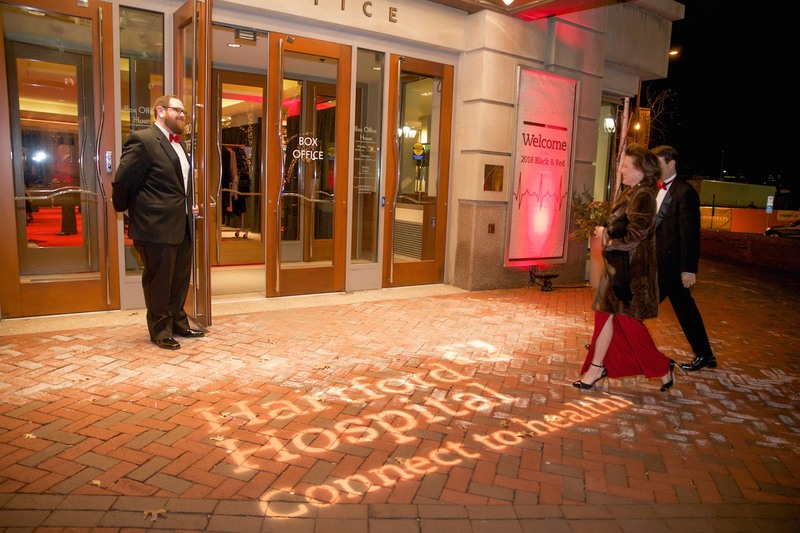 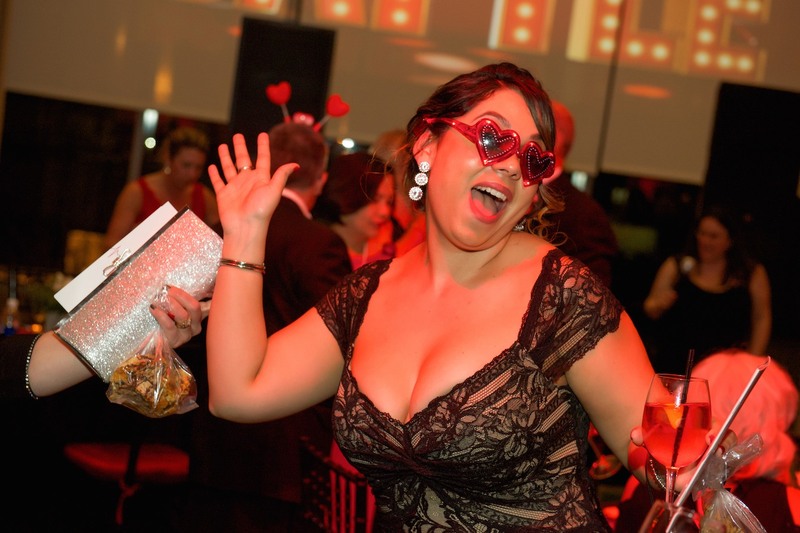 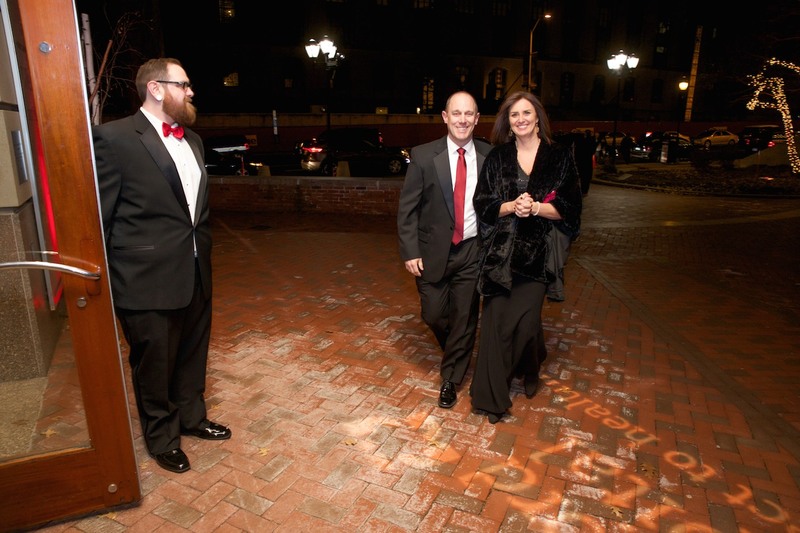 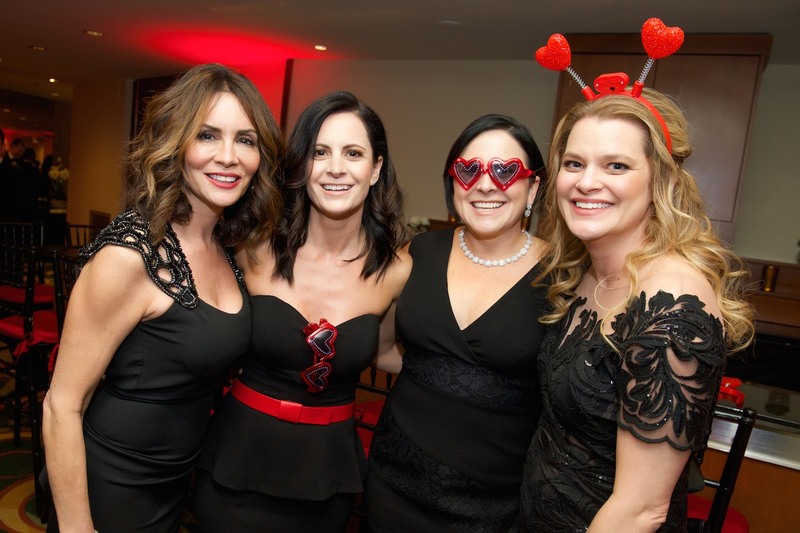 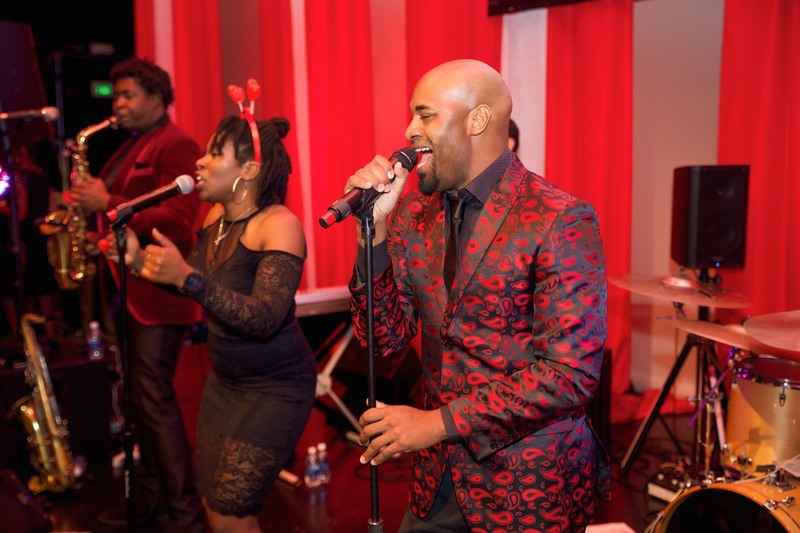 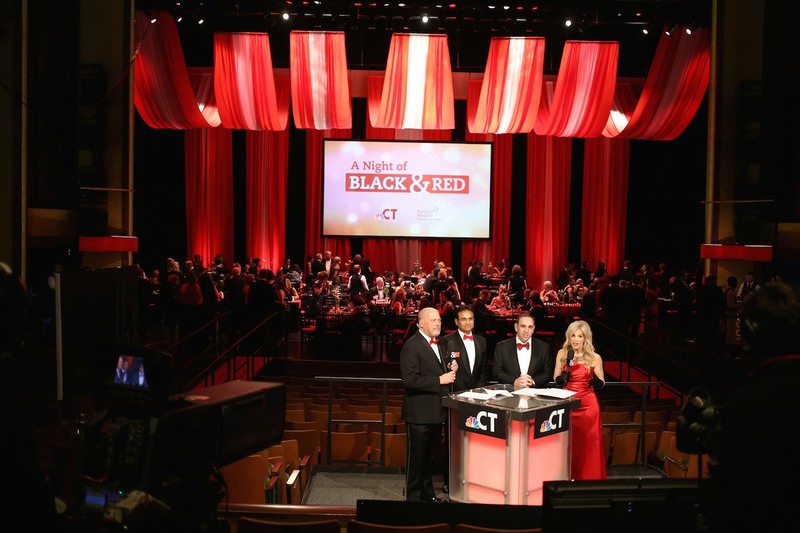 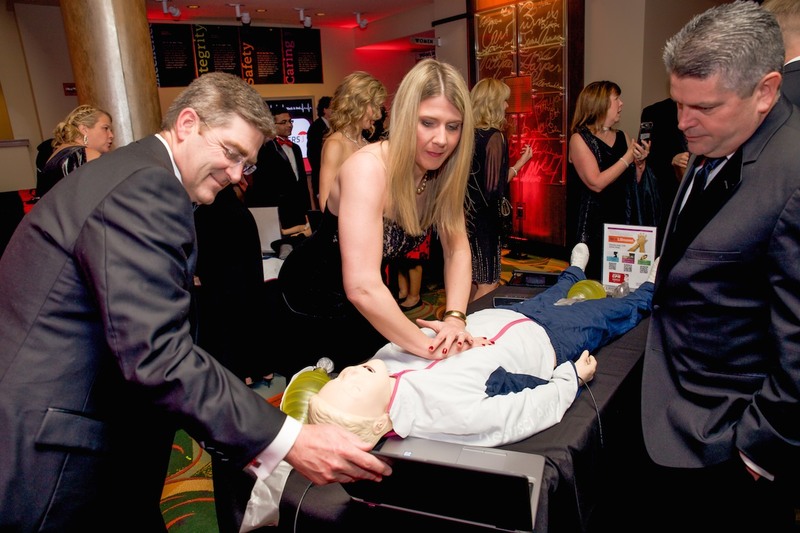 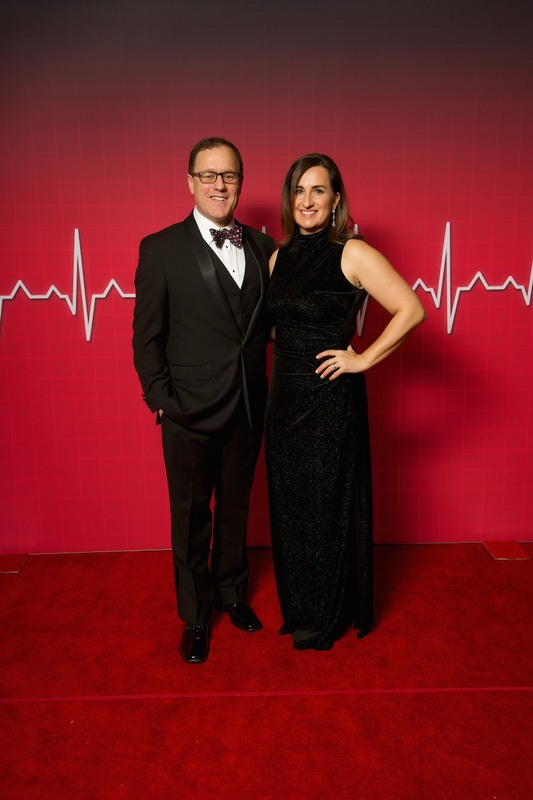 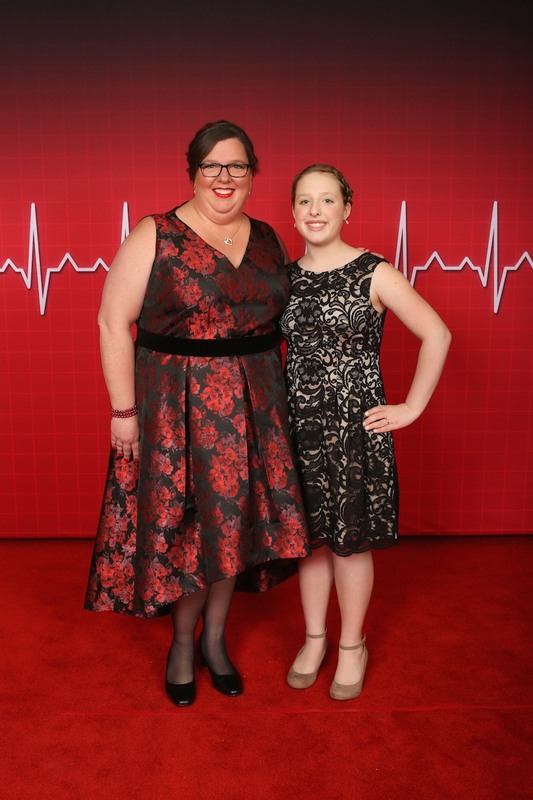 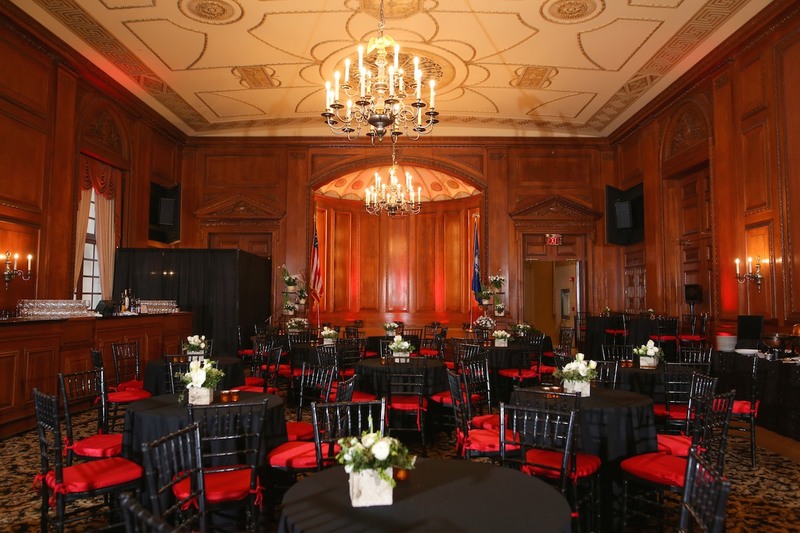 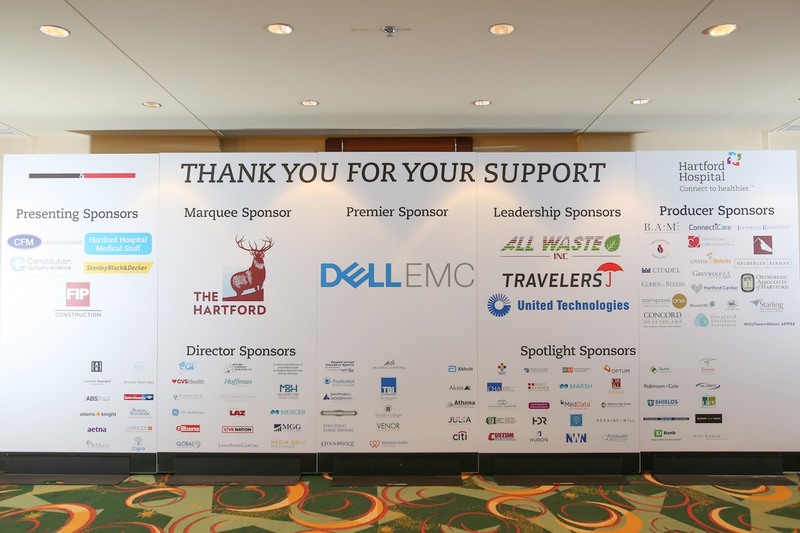 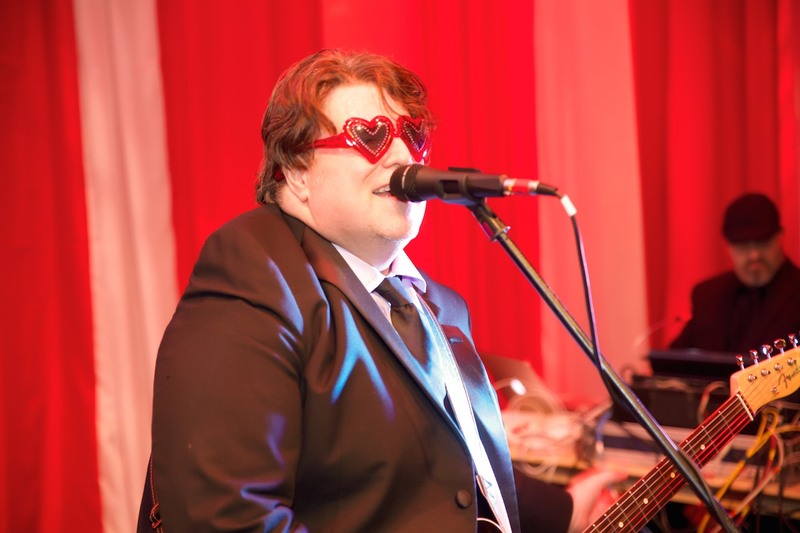 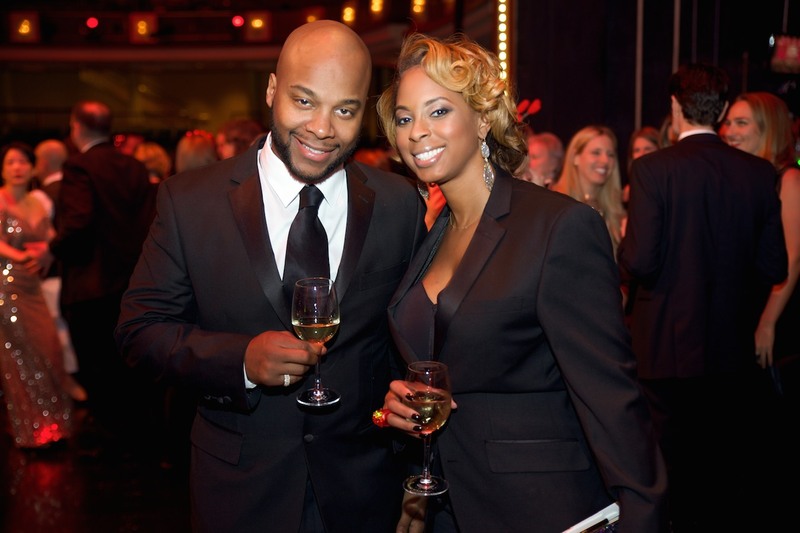 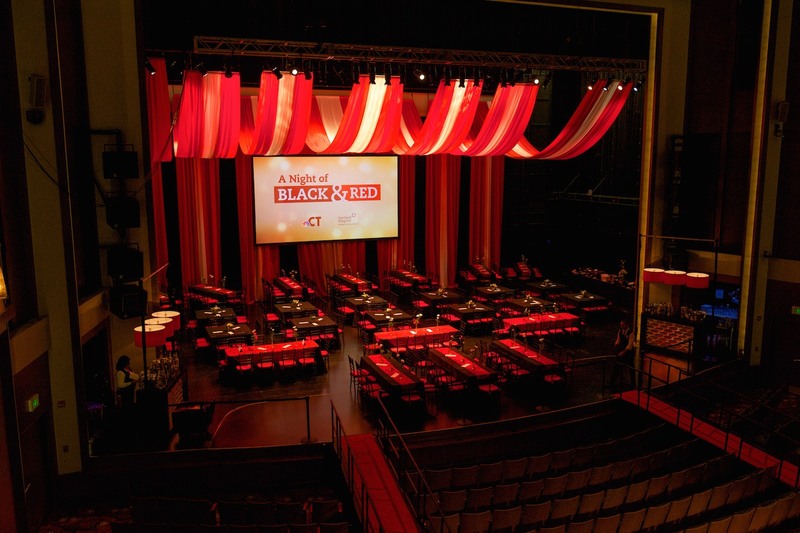 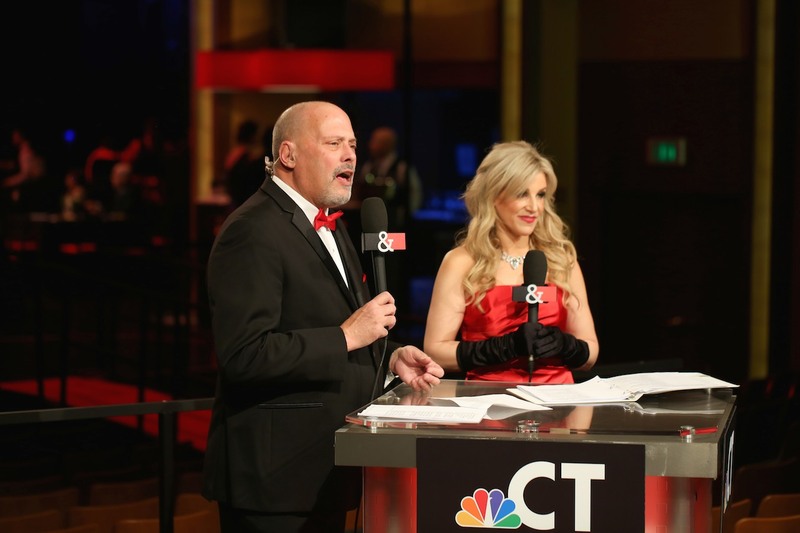 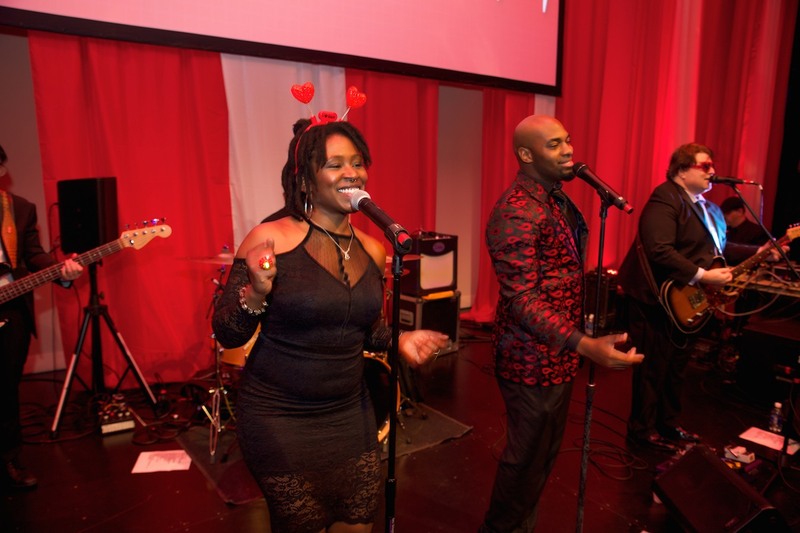 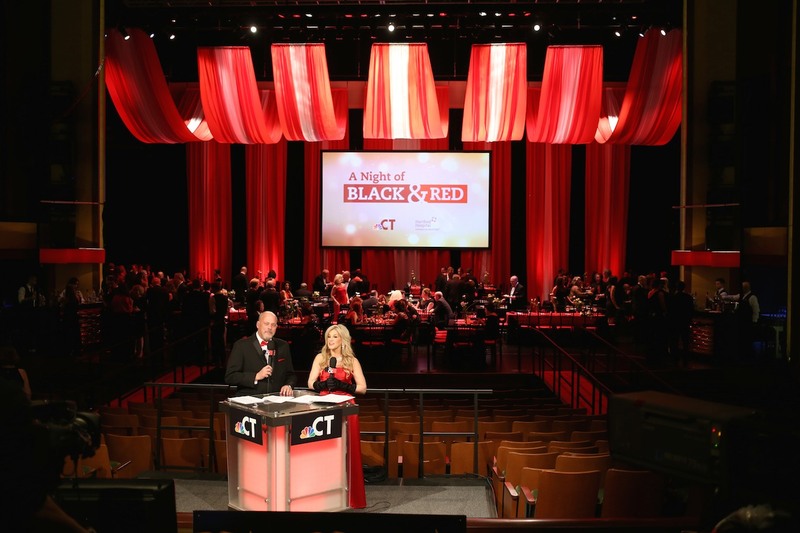 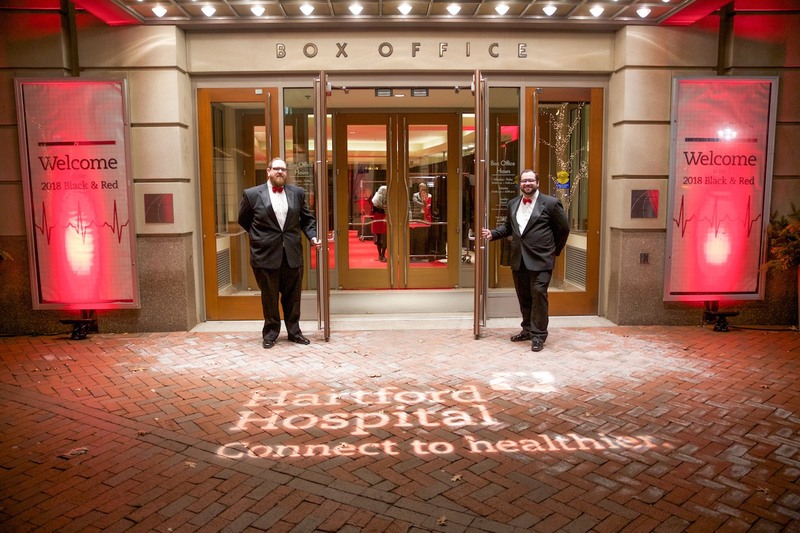 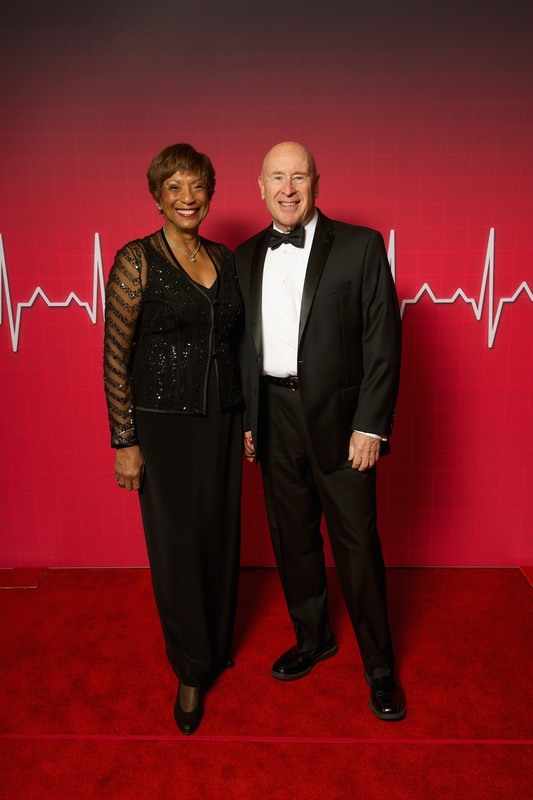 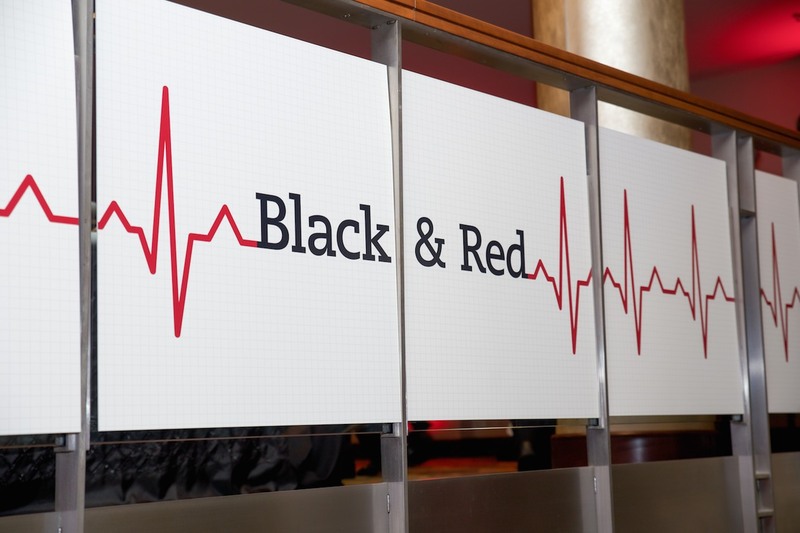 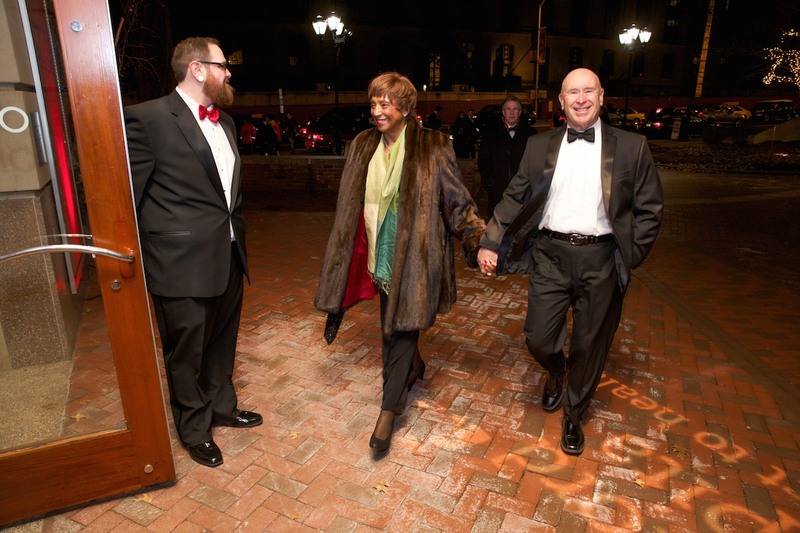 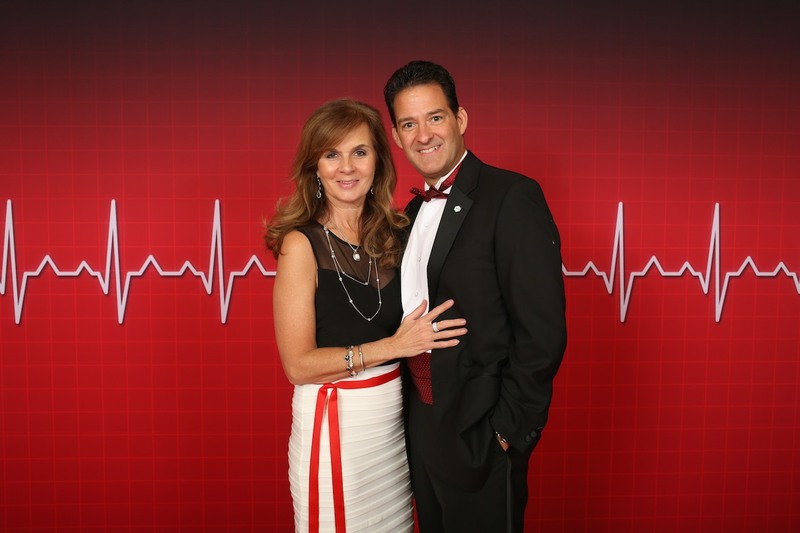 Hartford Hospital’s 27th annual Black & Red paid tribute to the Hartford HealthCare Heart & Vascular Institute on Saturday, January 27. 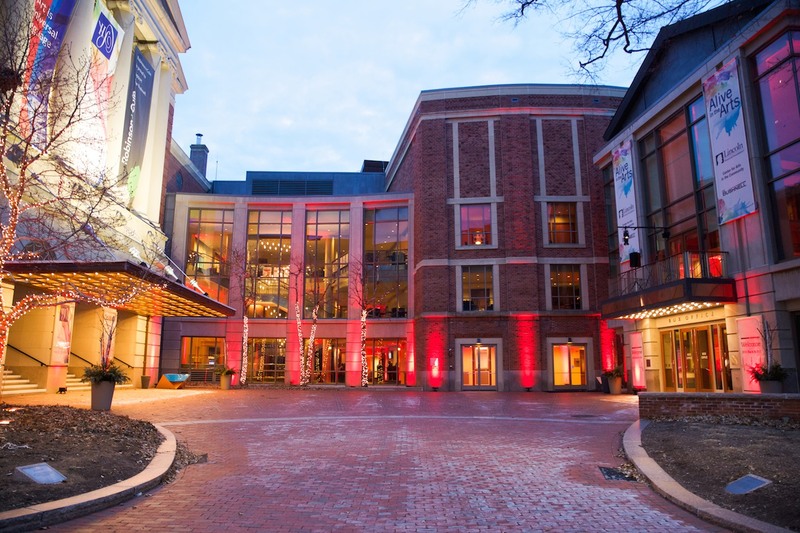 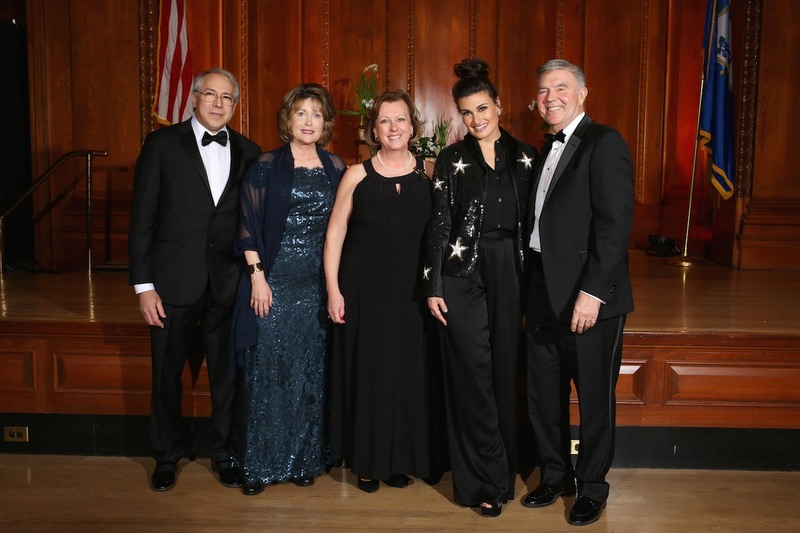 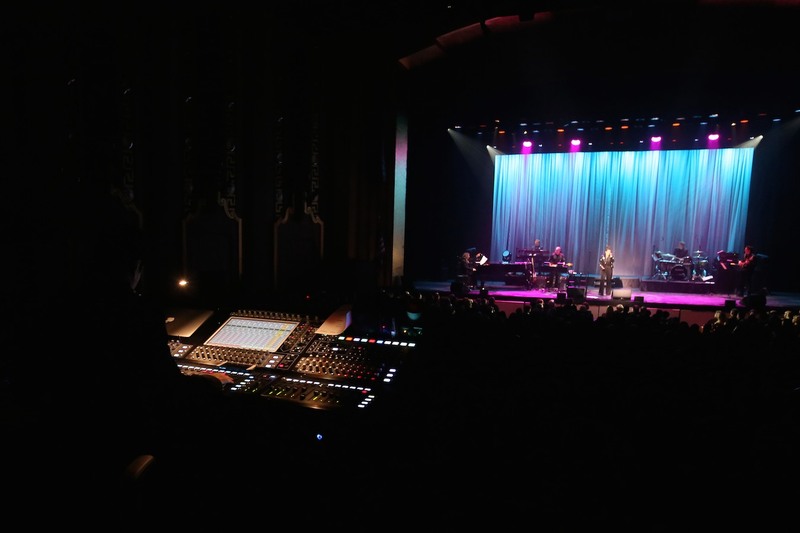 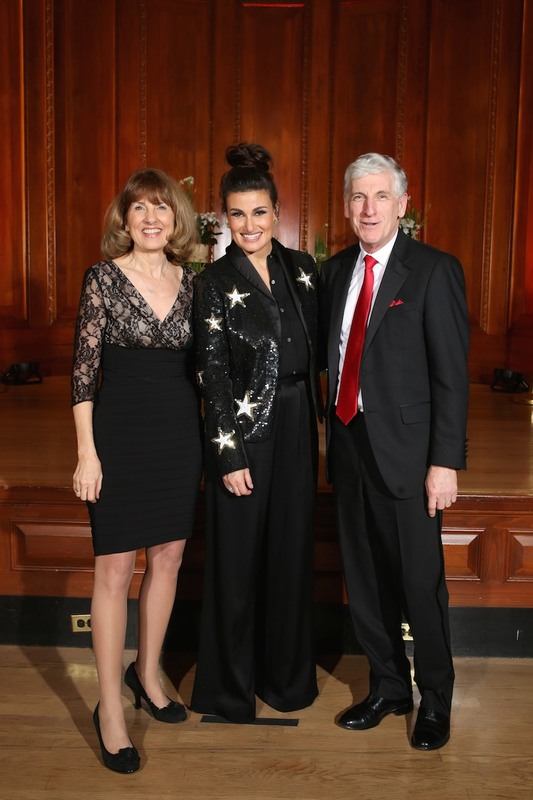 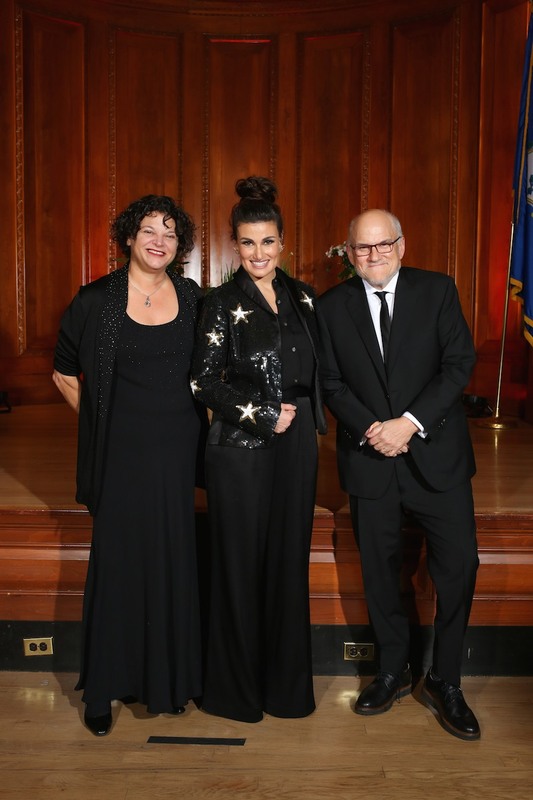 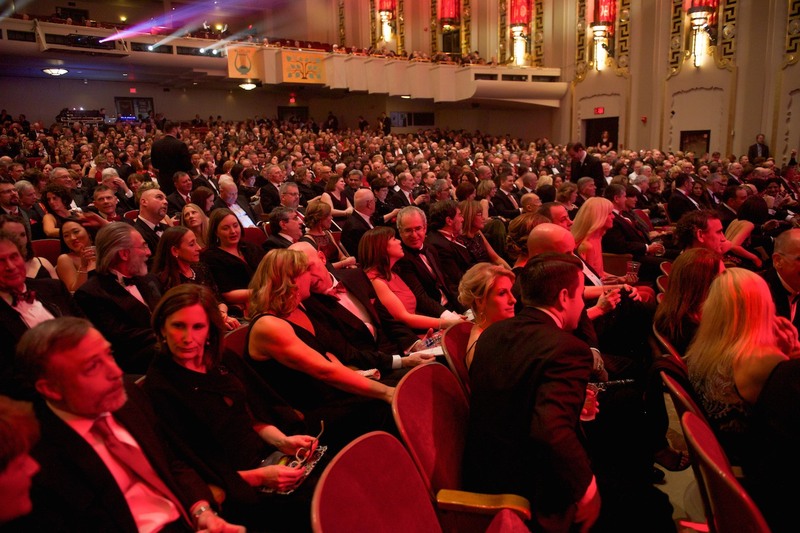 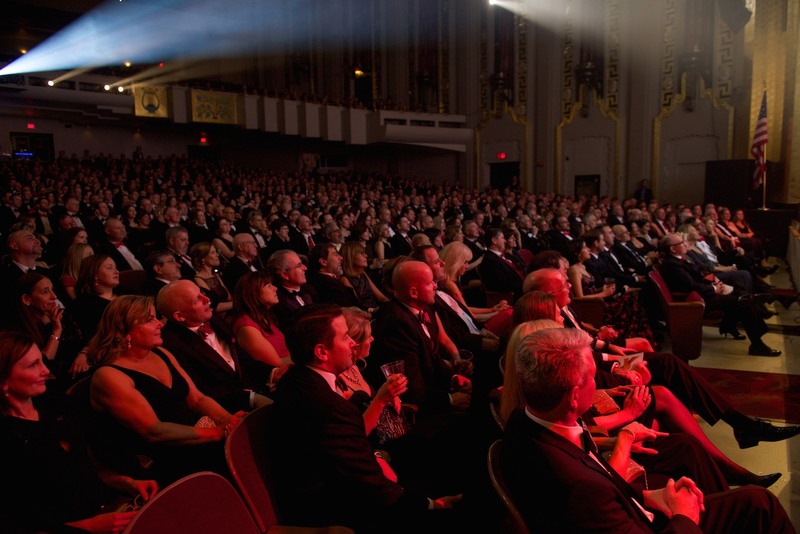 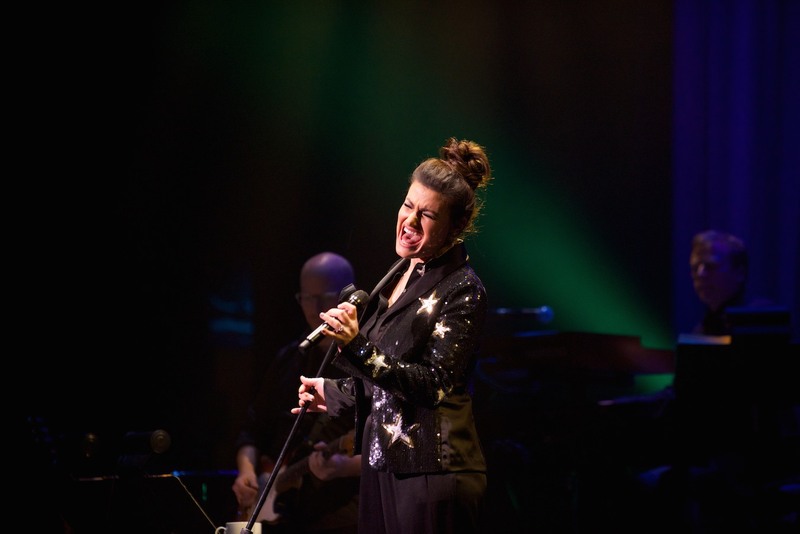 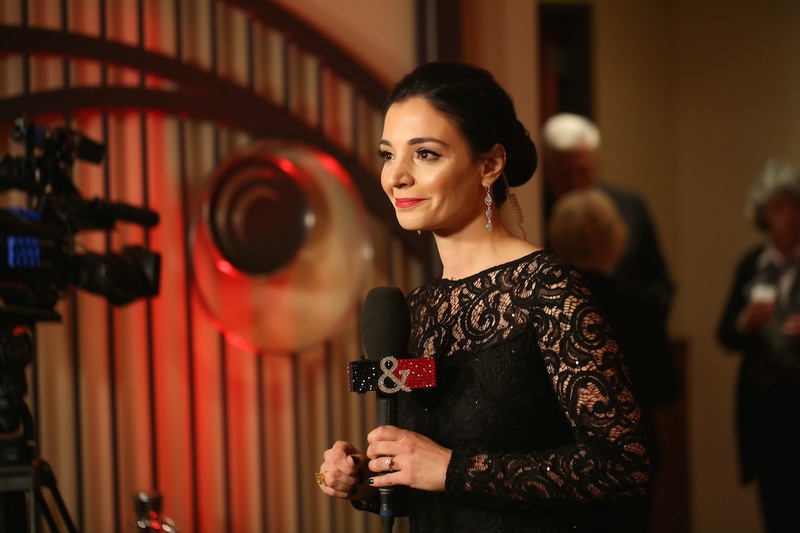 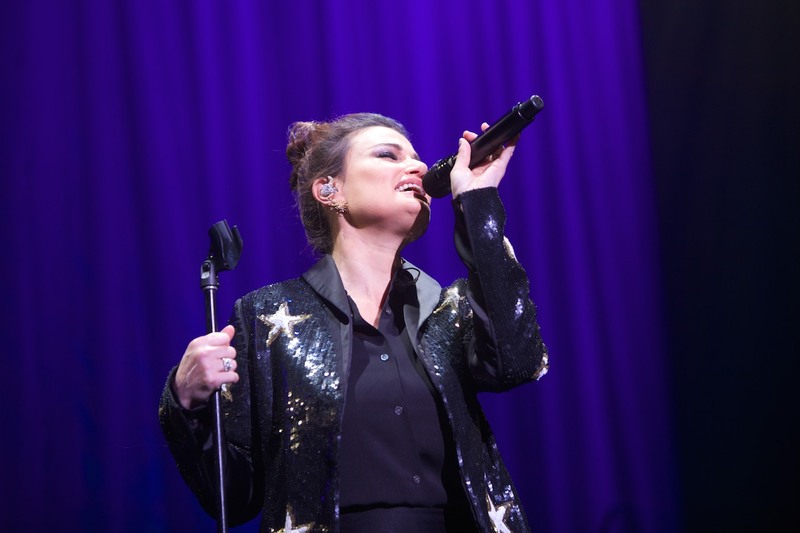 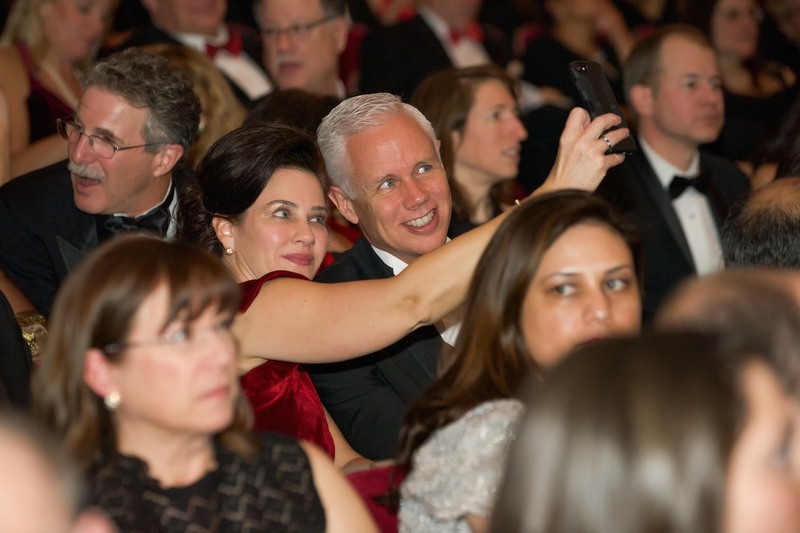 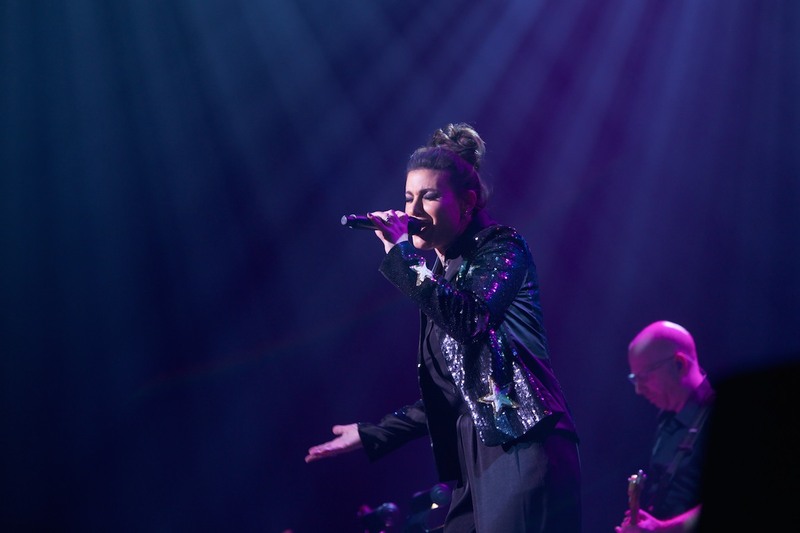 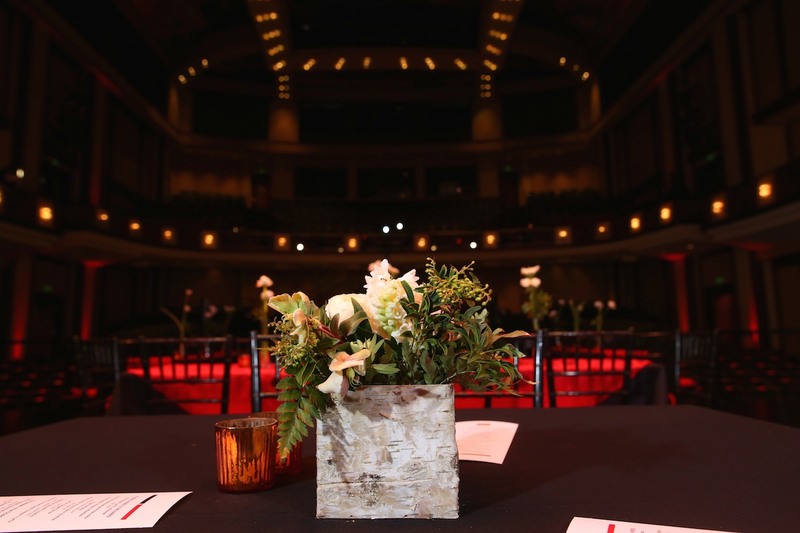 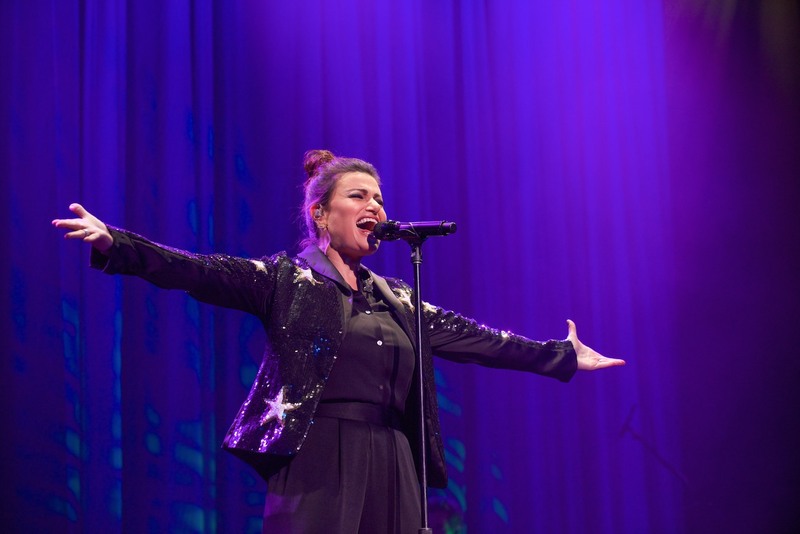 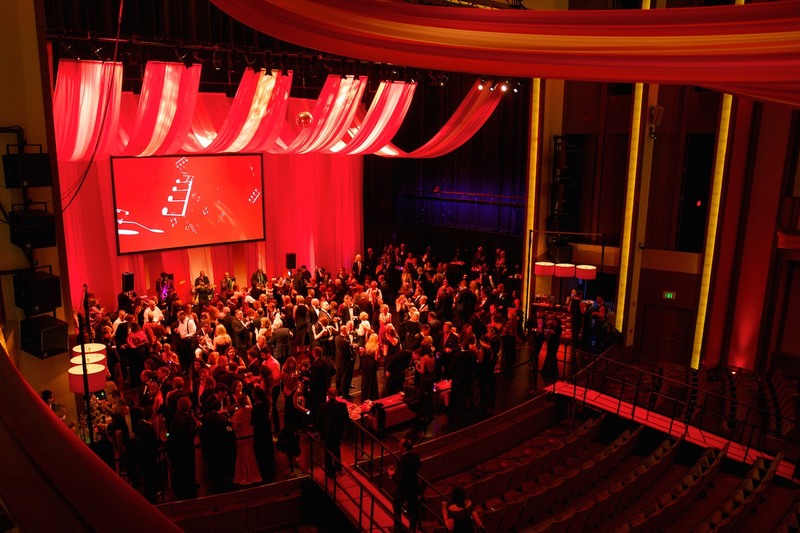 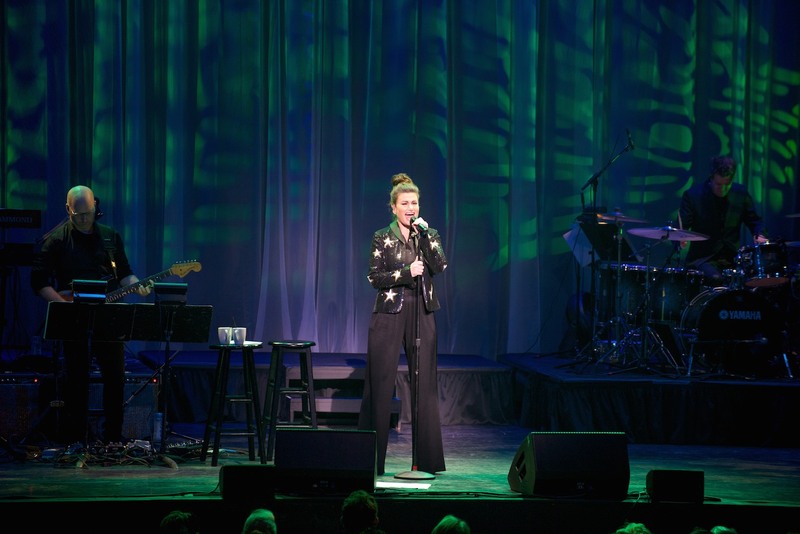 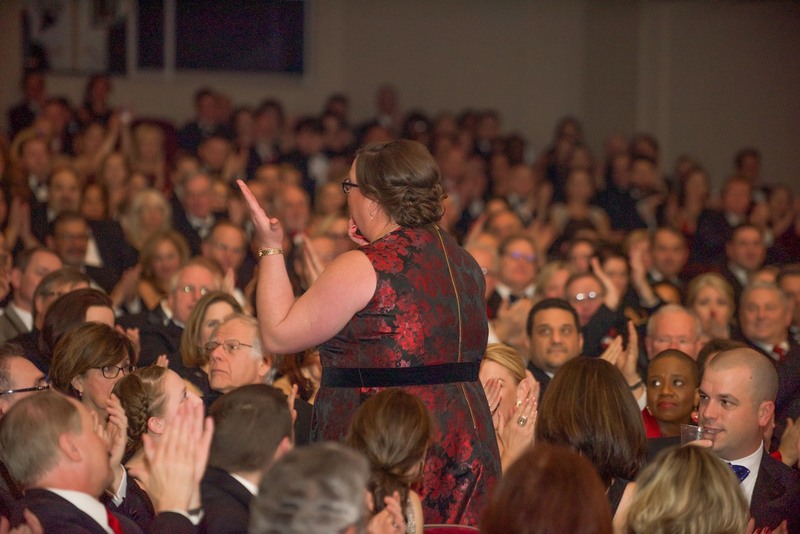 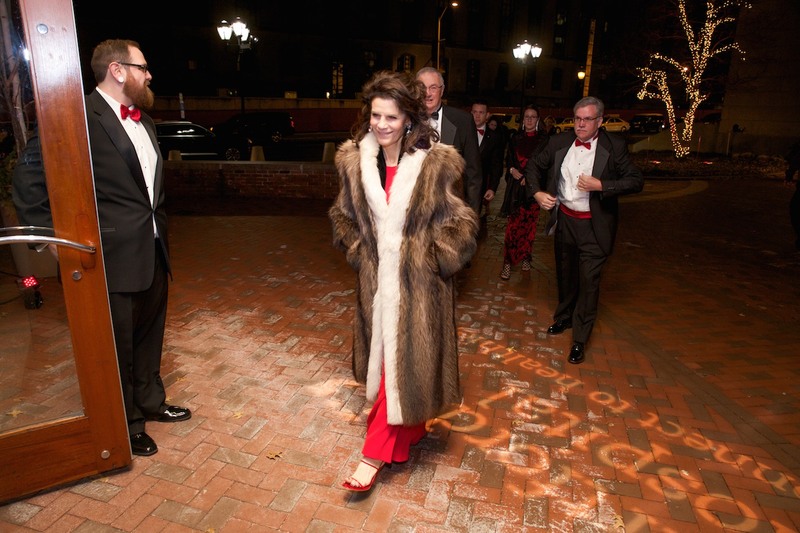 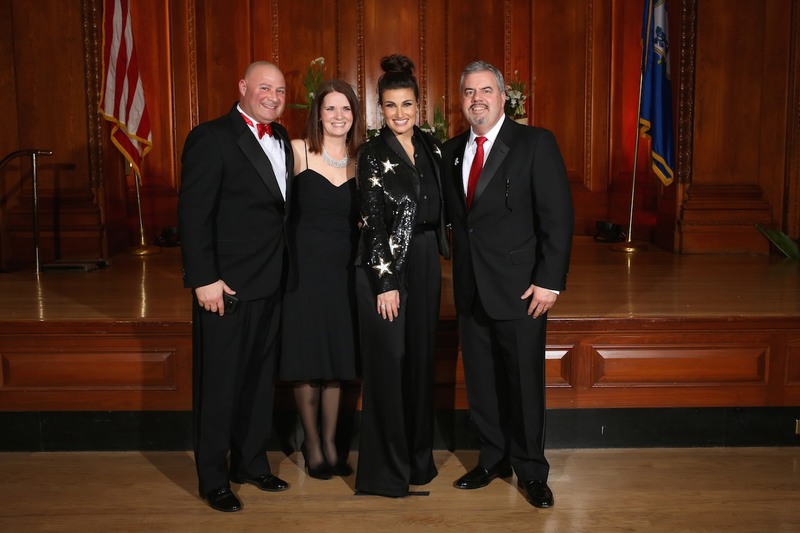 With more than 1,100 guests filling all three floors of The Bushnell Center for the Performing Arts, the evening featured a powerful performance by Tony Award-winning entertainer Idina Menzel, dining, and dancing to the party band Flipside. 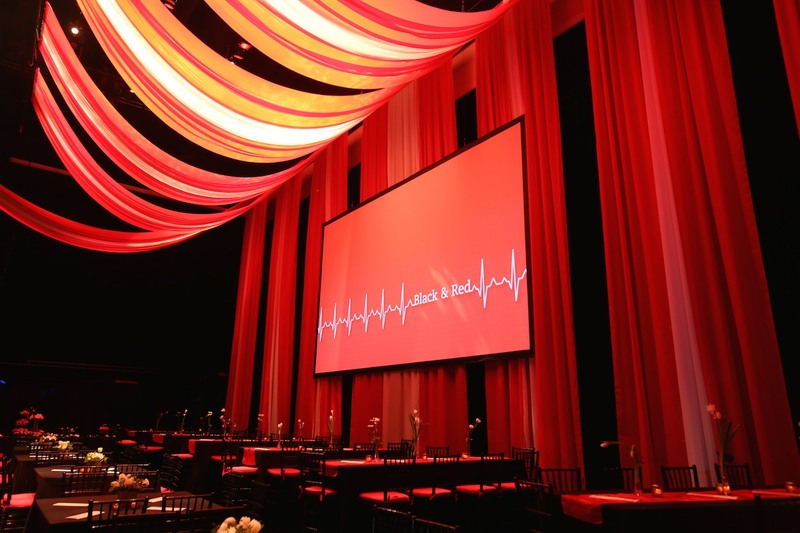 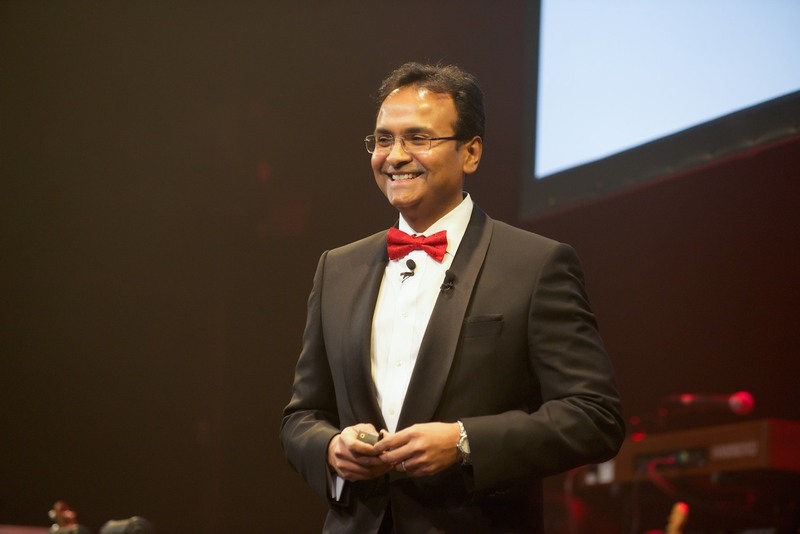 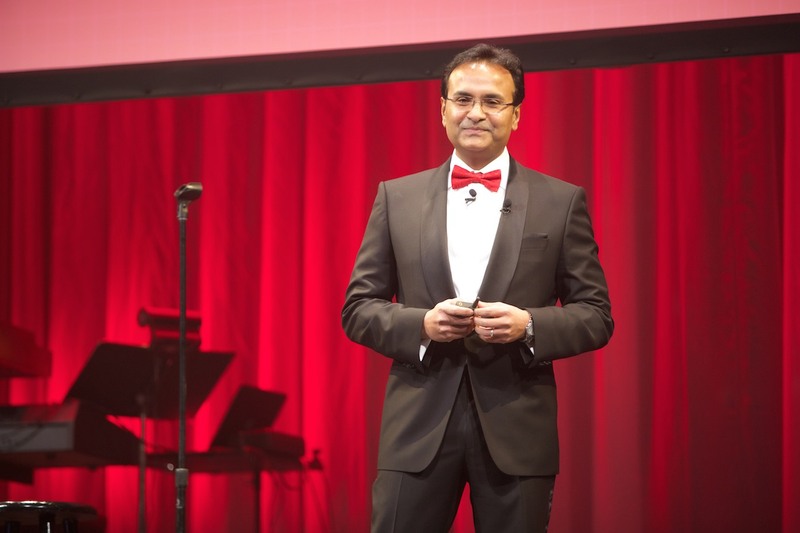 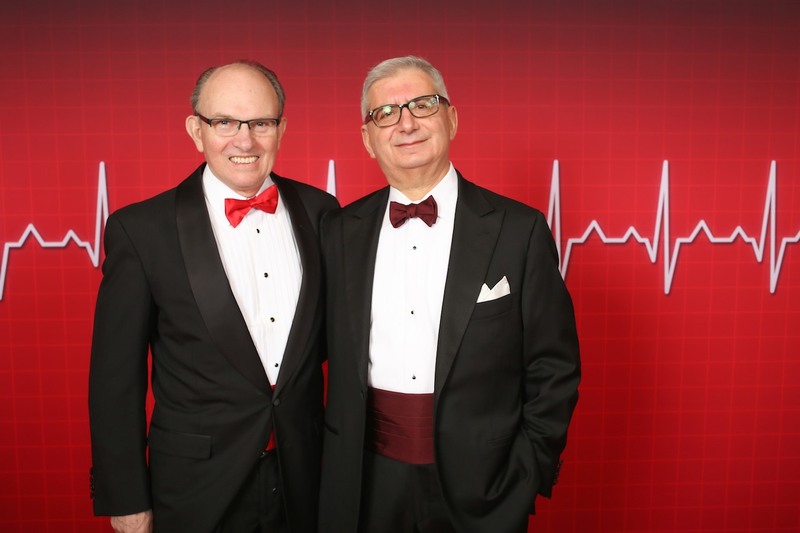 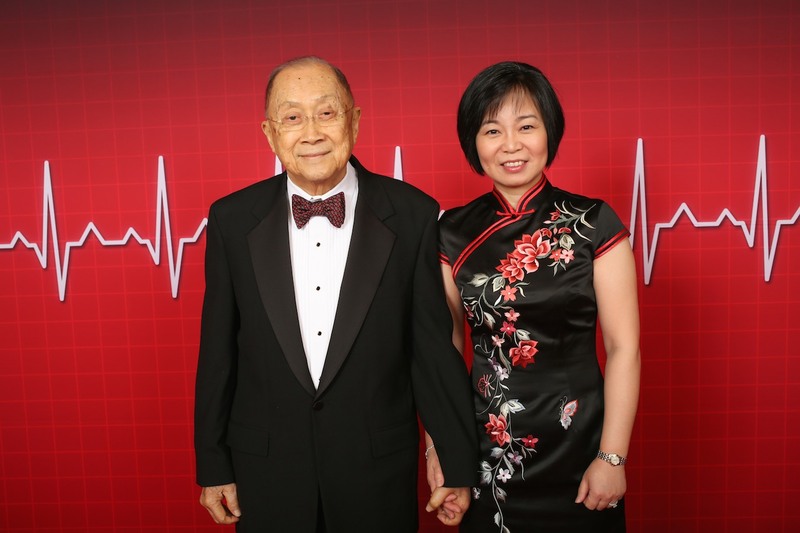 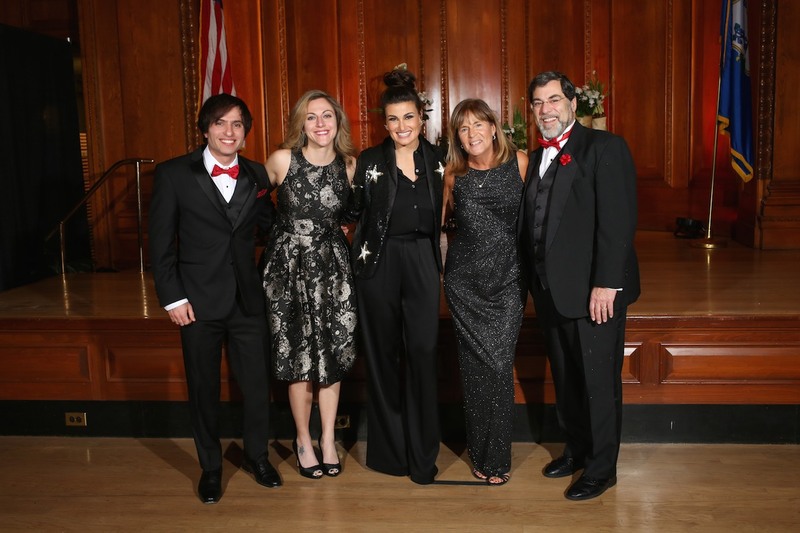 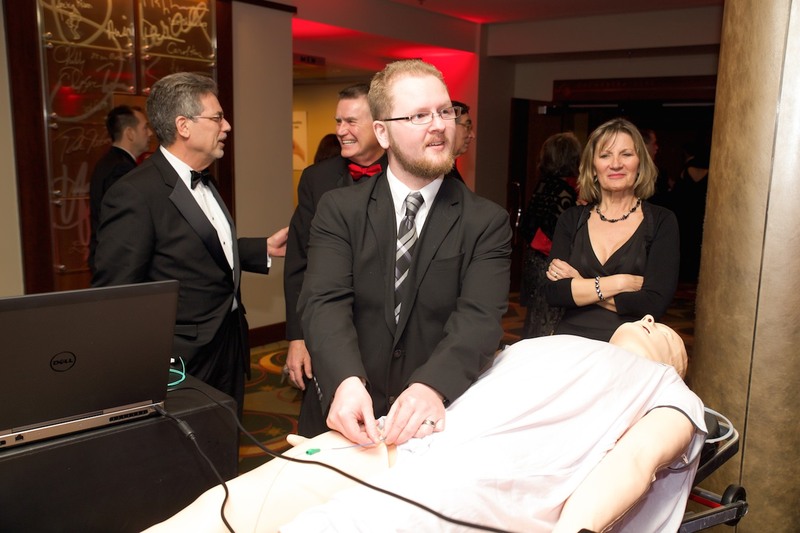 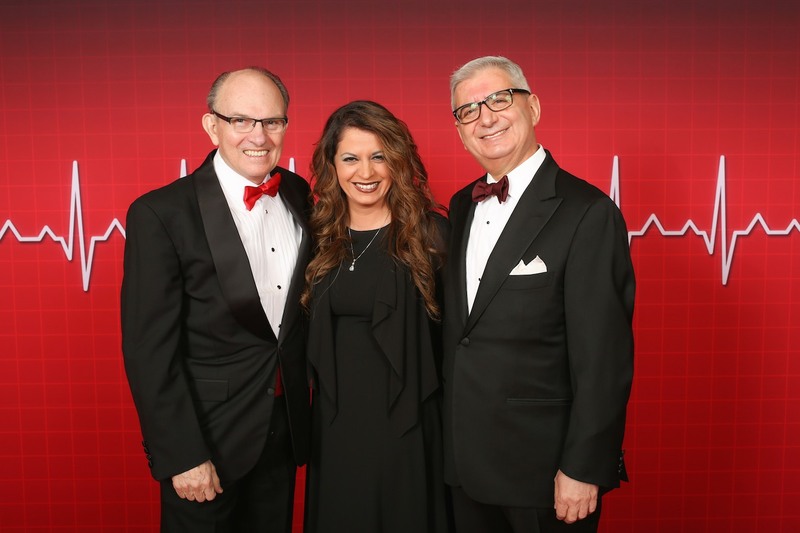 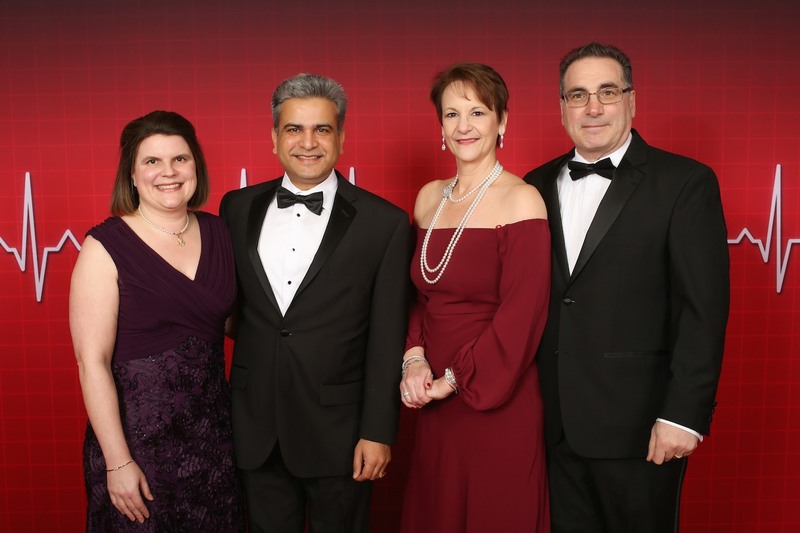 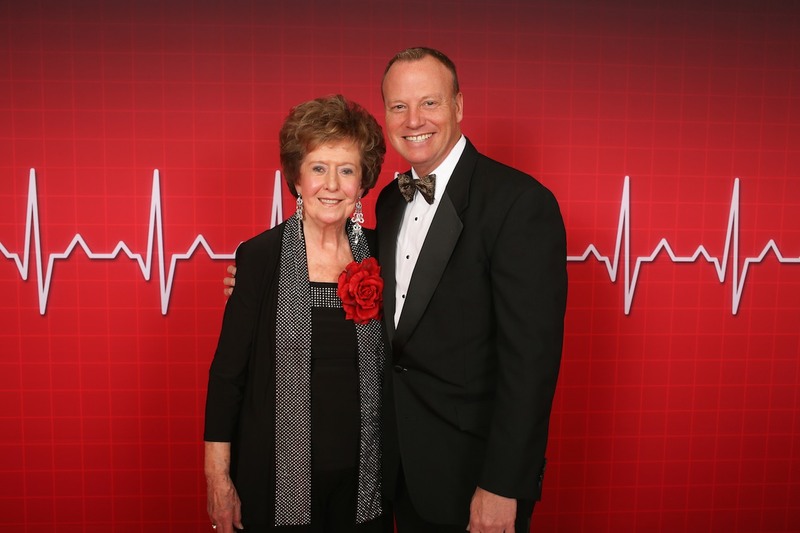 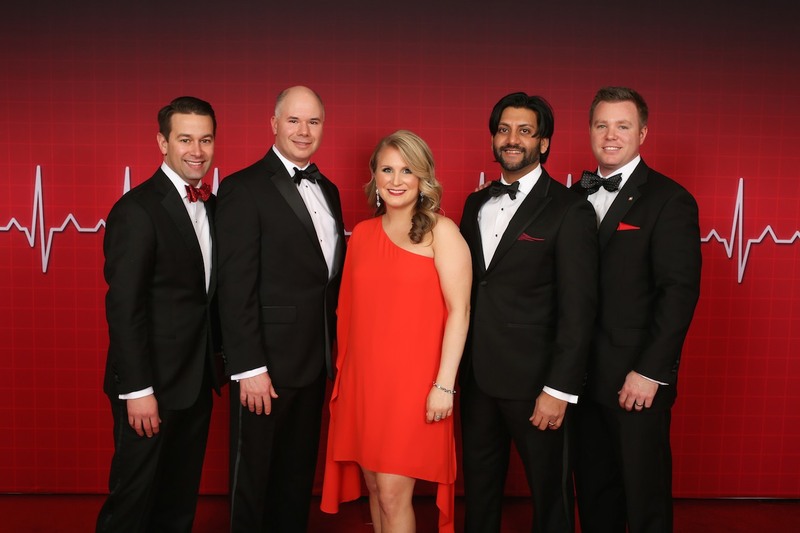 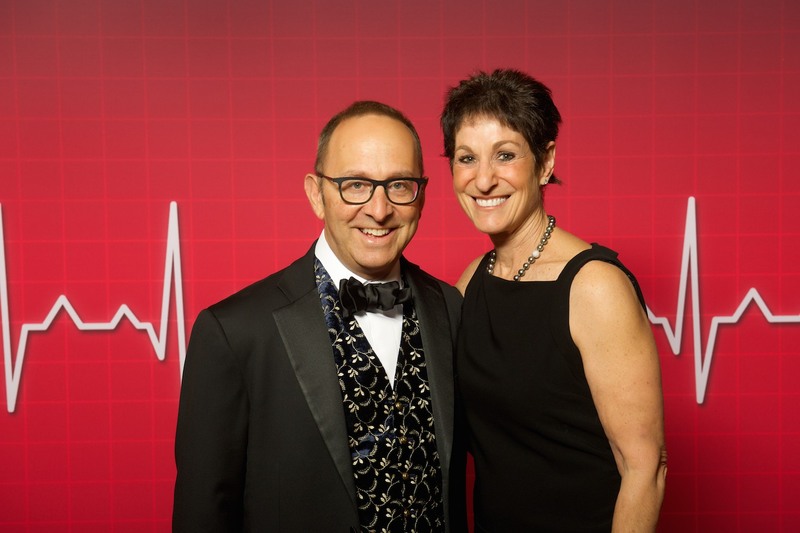 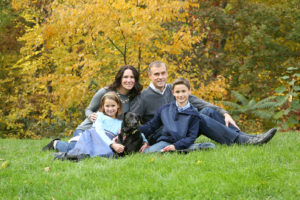 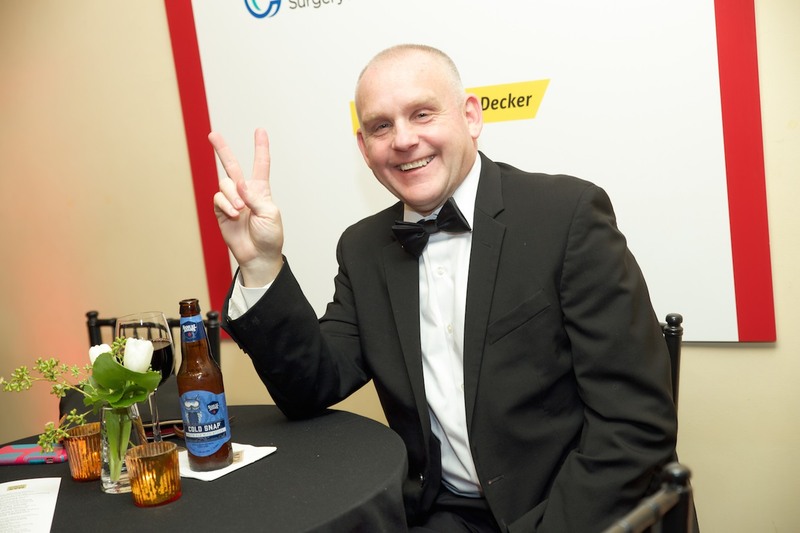 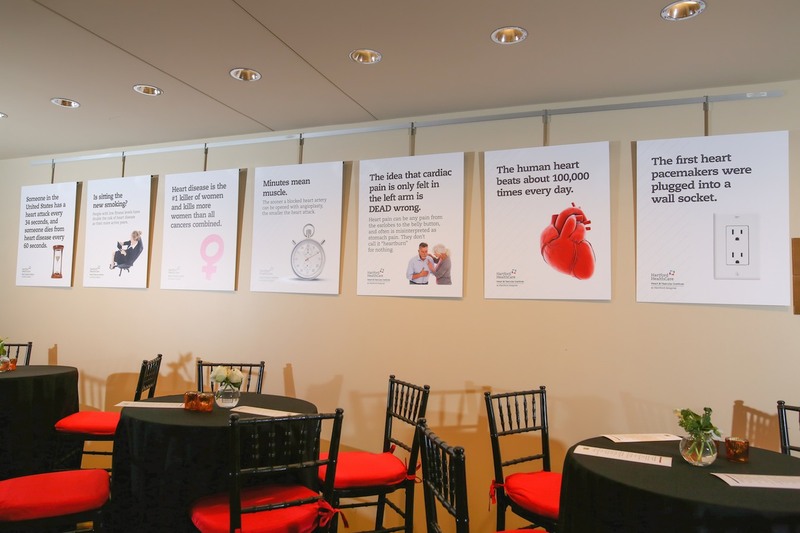 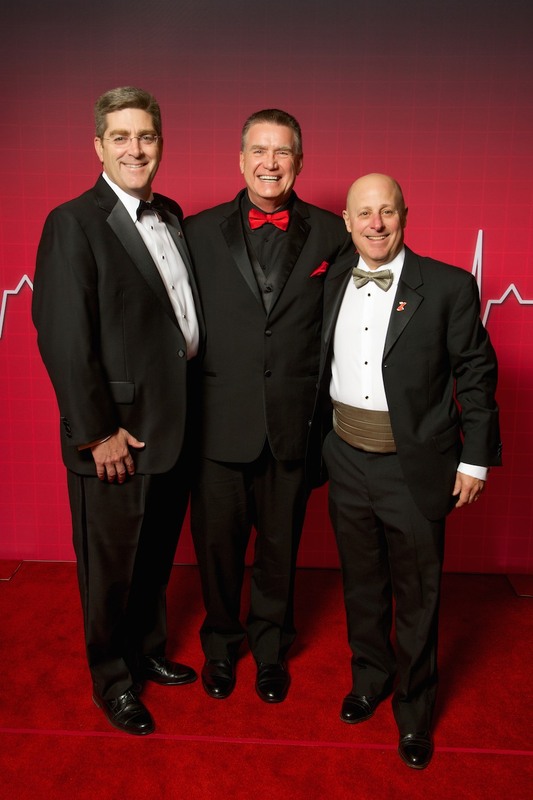 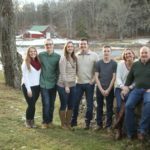 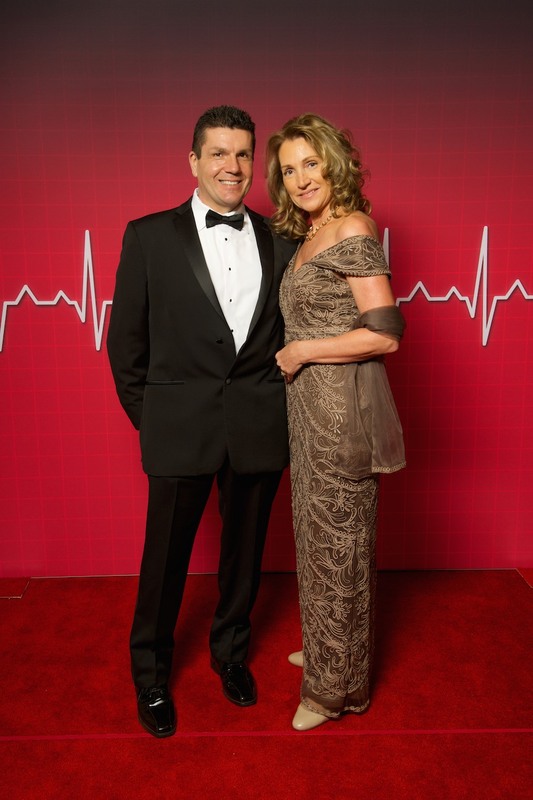 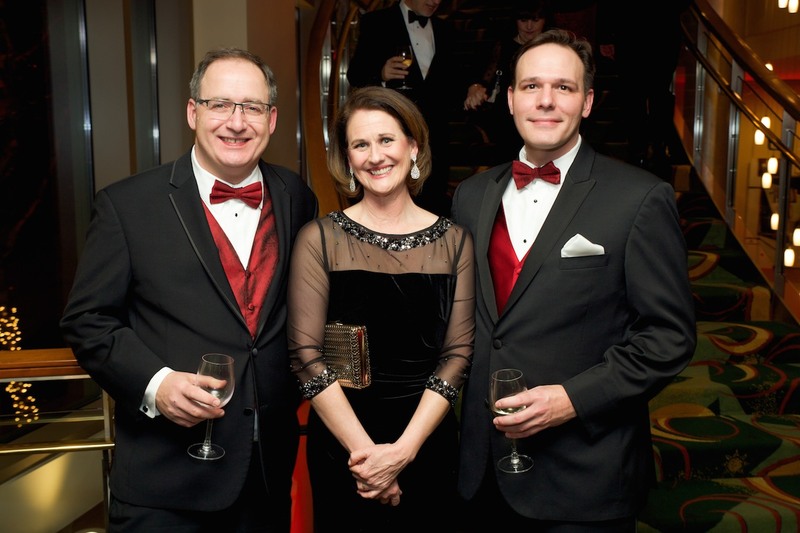 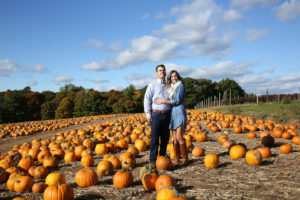 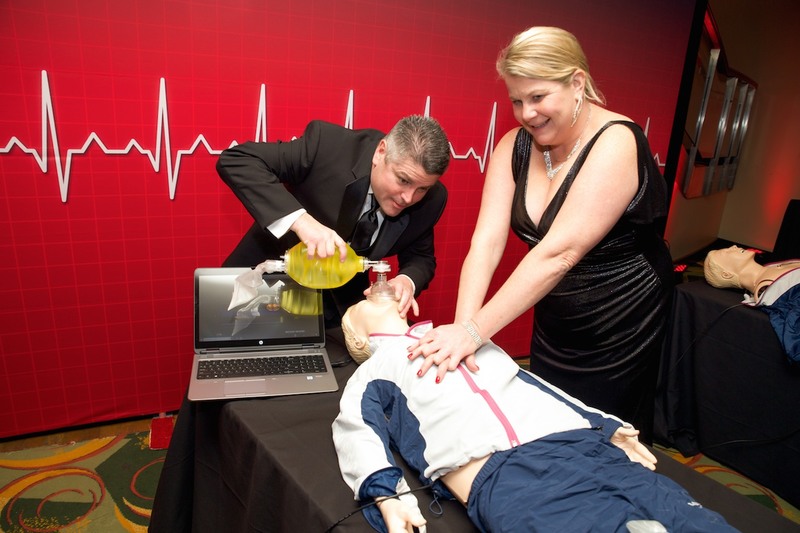 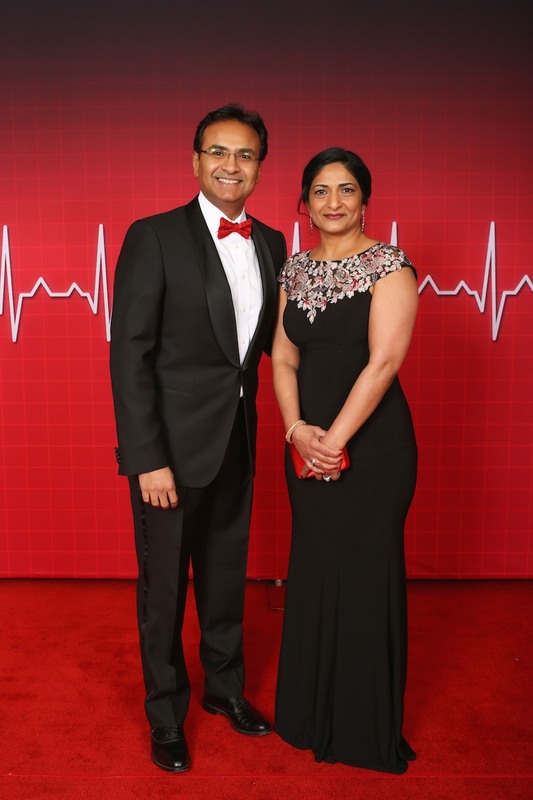 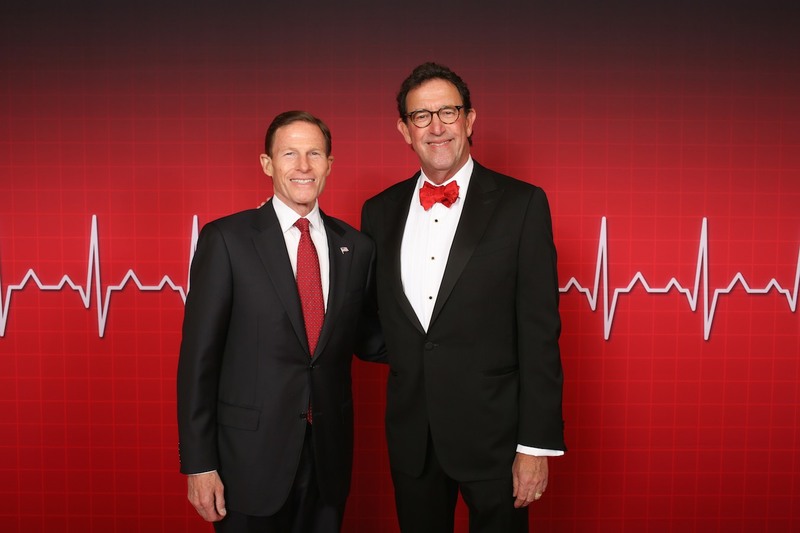 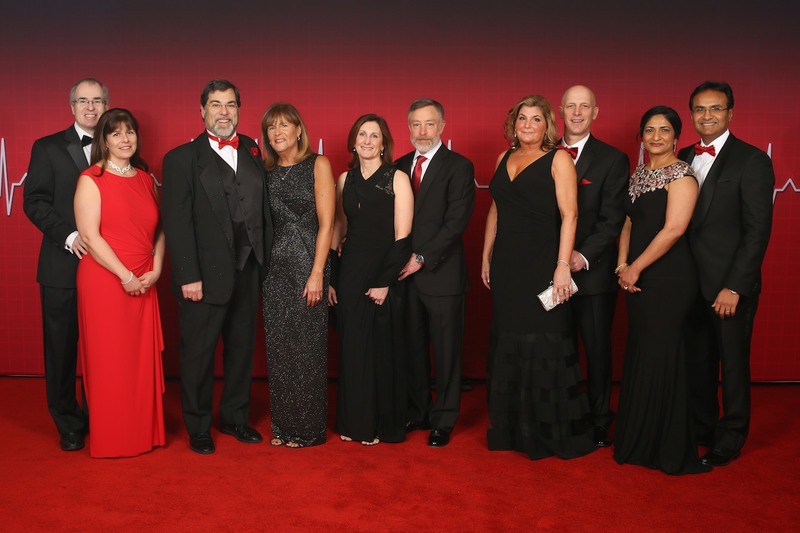 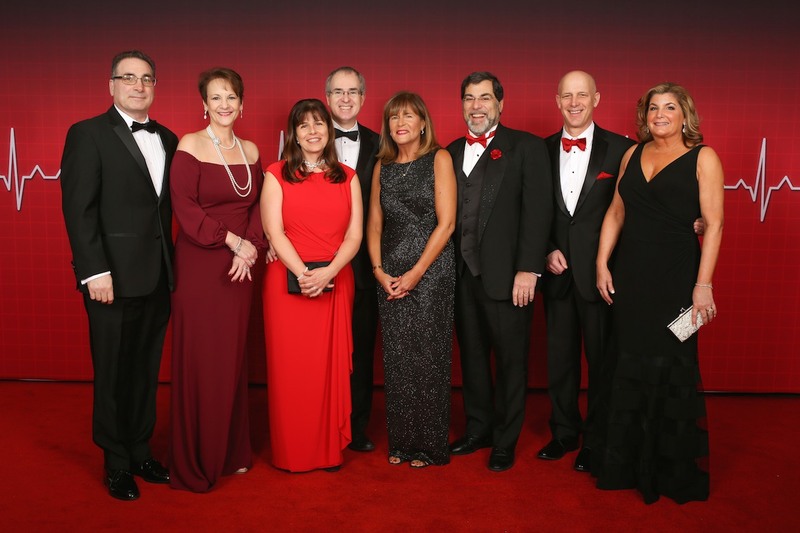 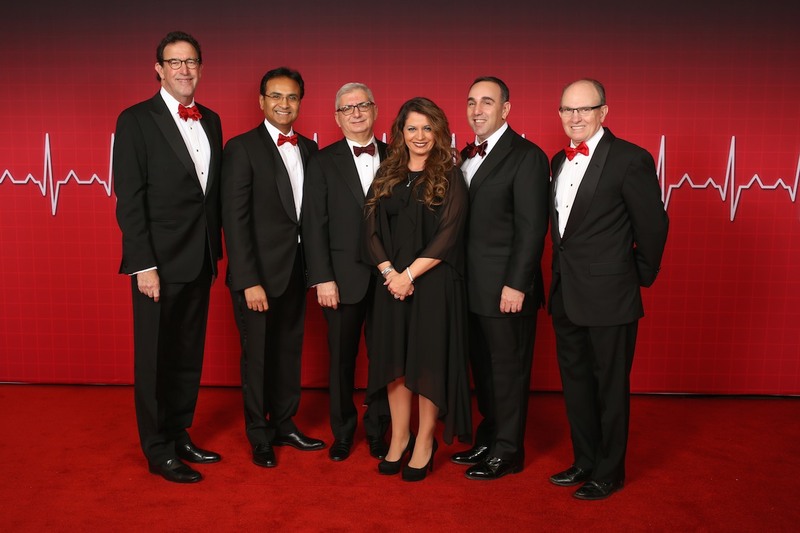 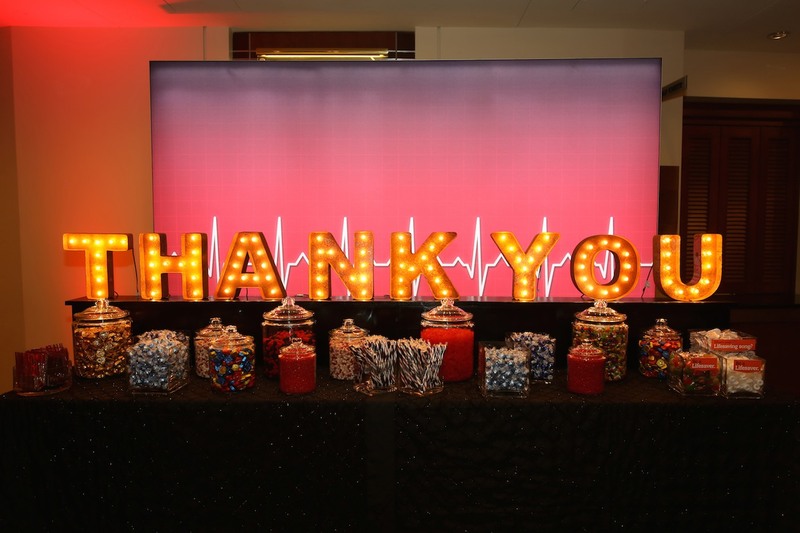 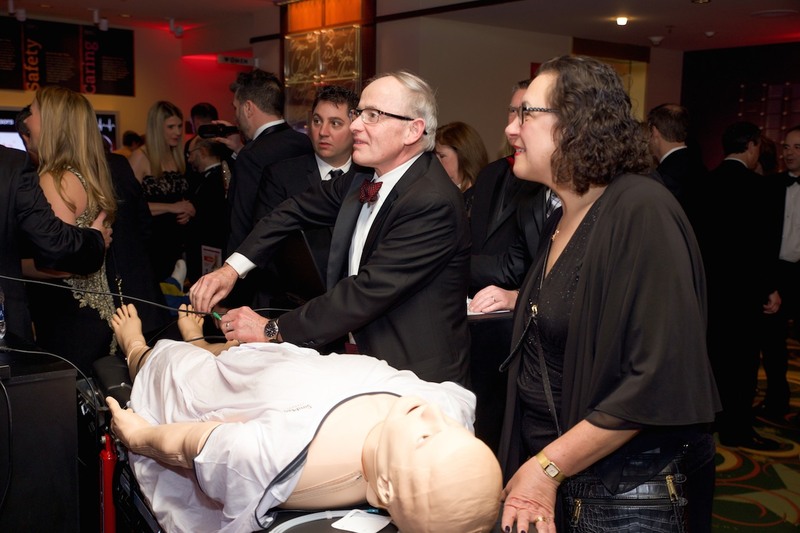 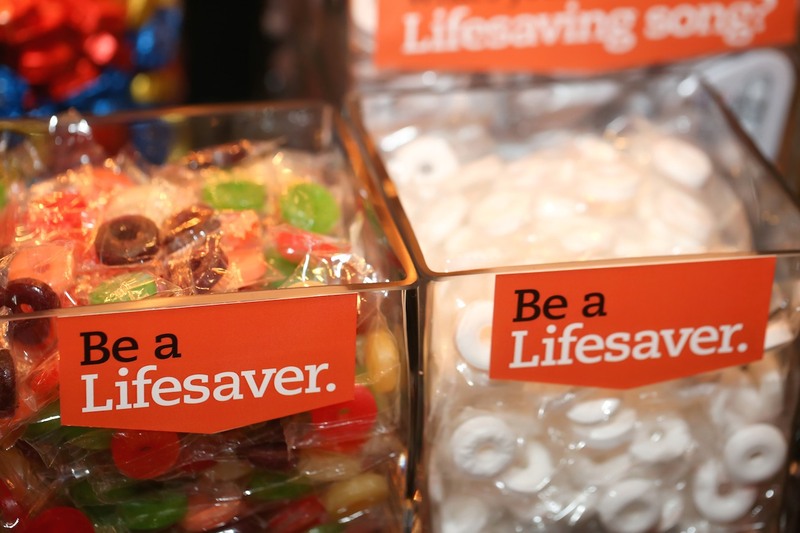 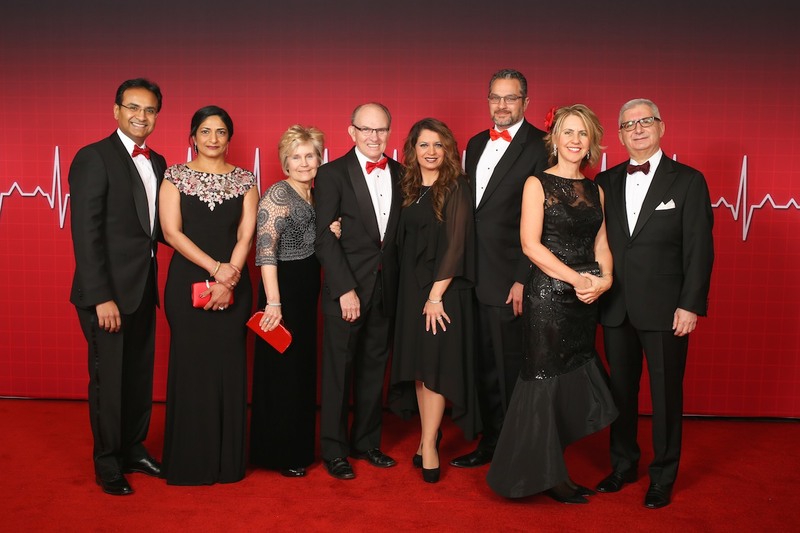 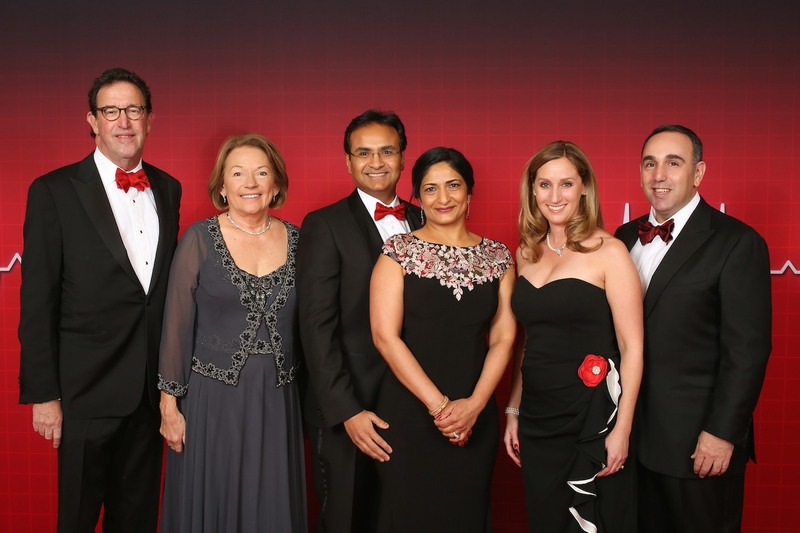 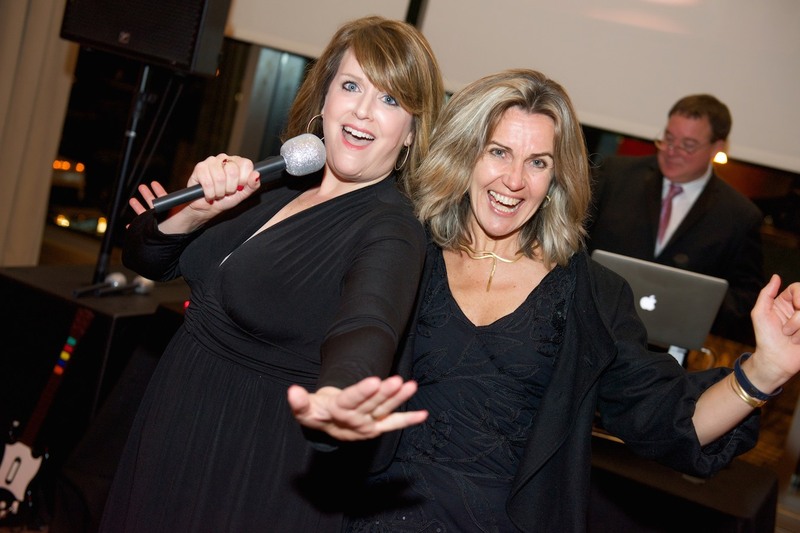 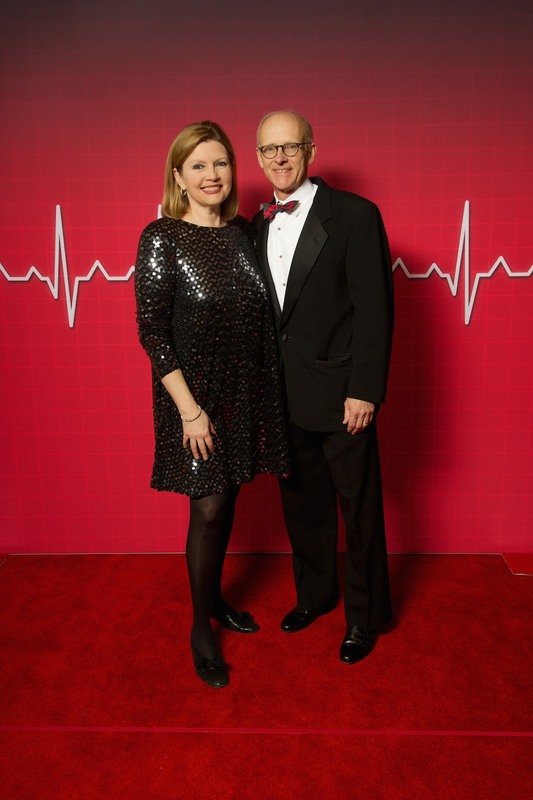 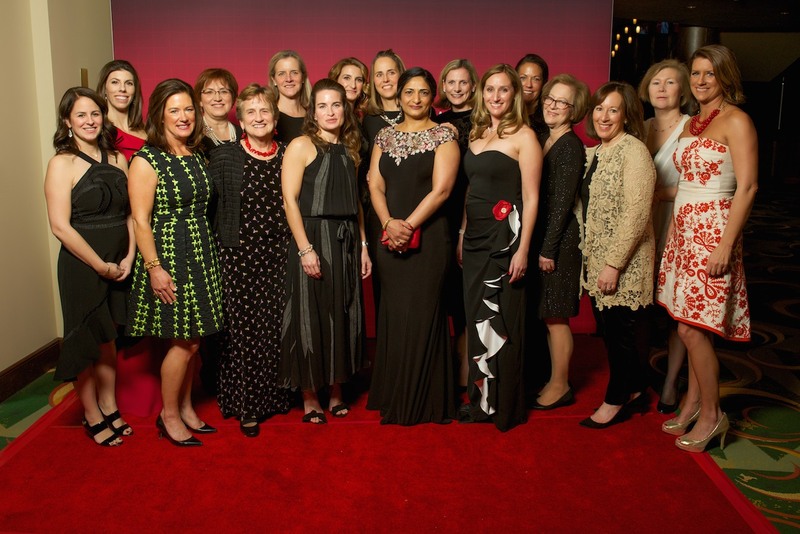 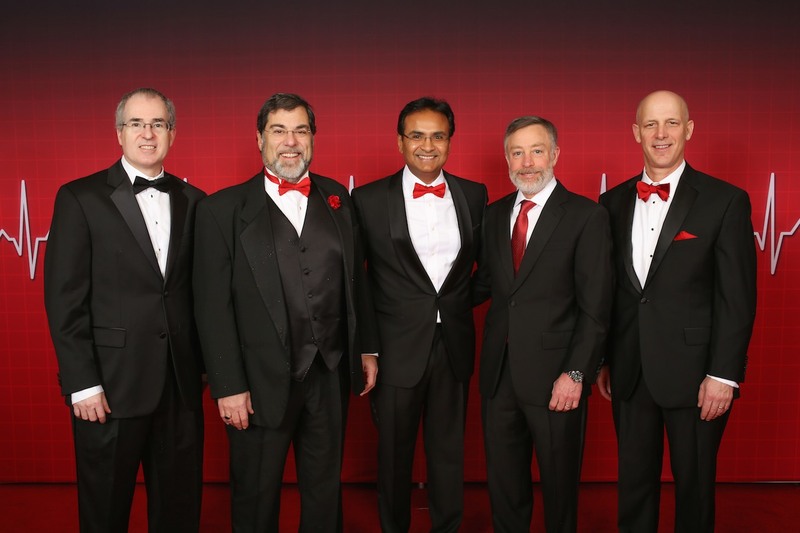 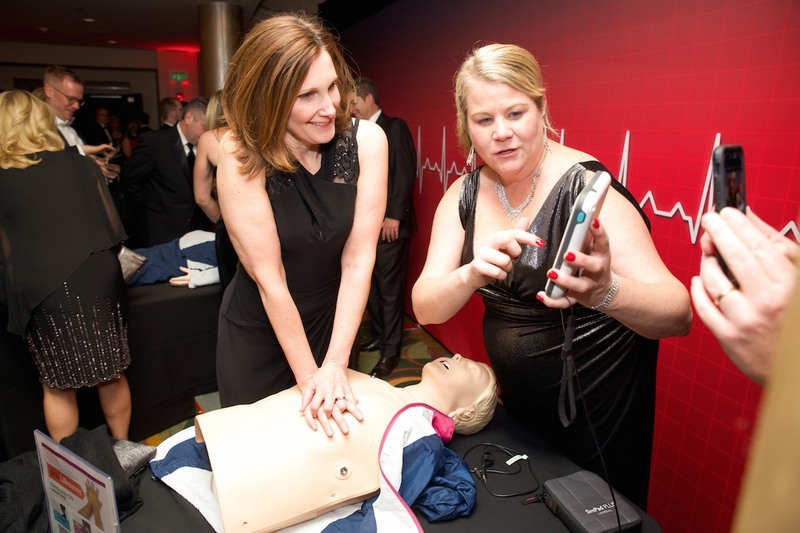 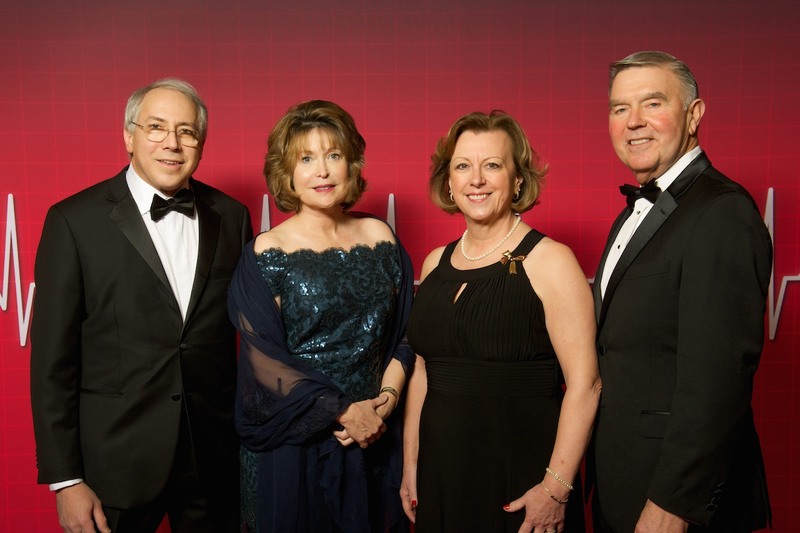 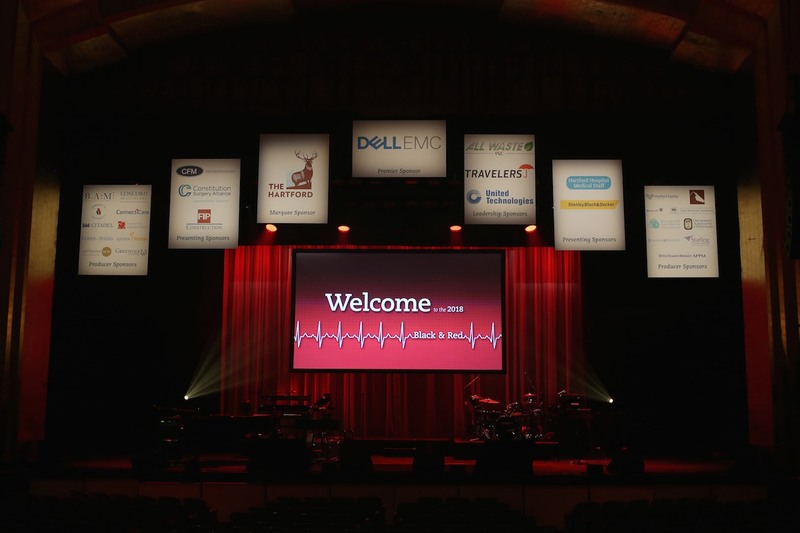 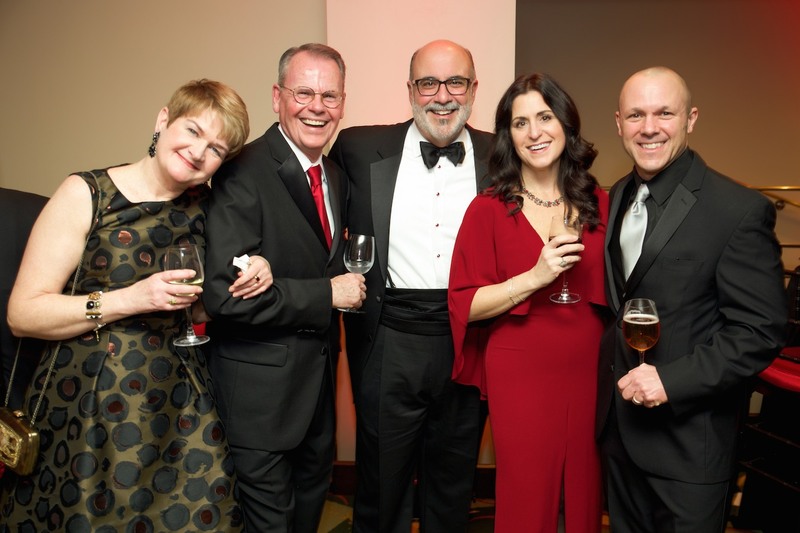 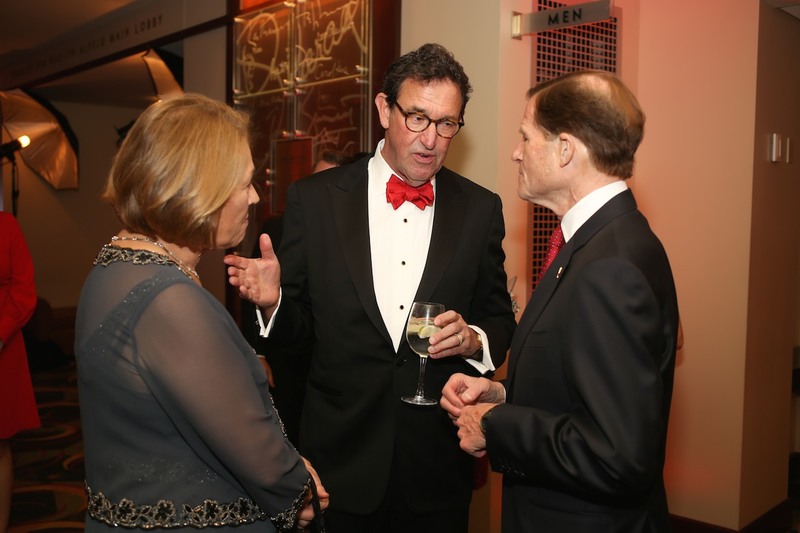 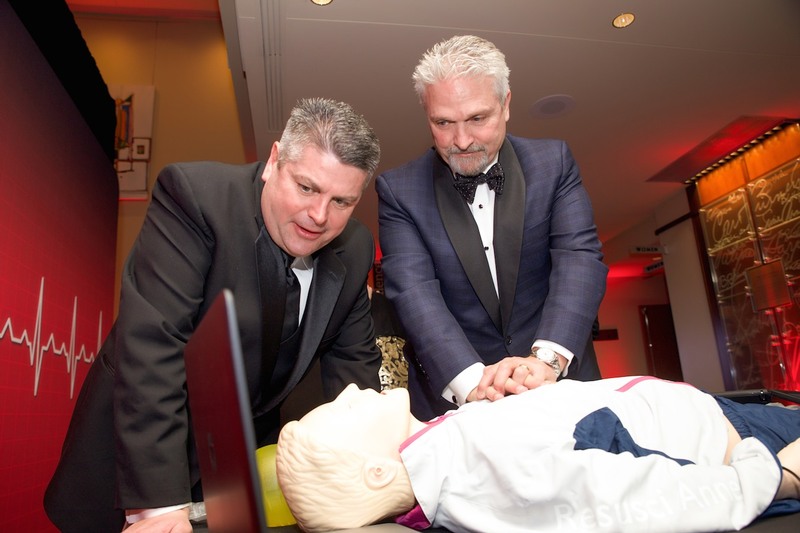 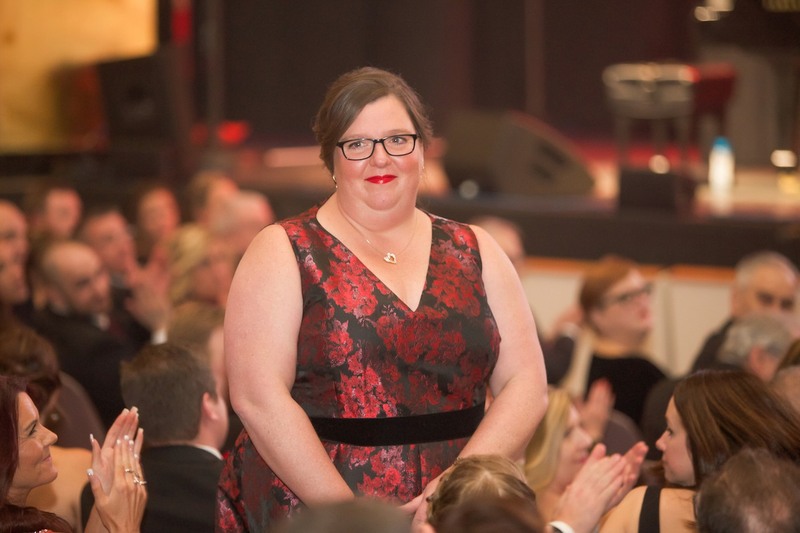 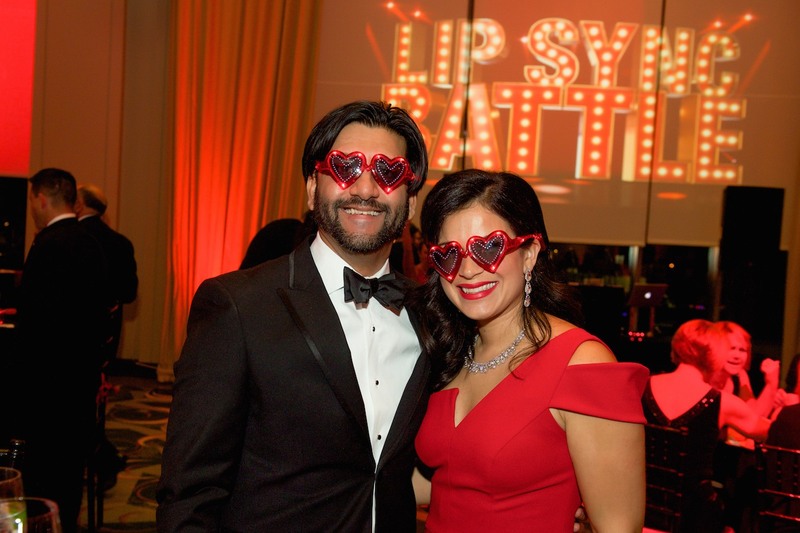 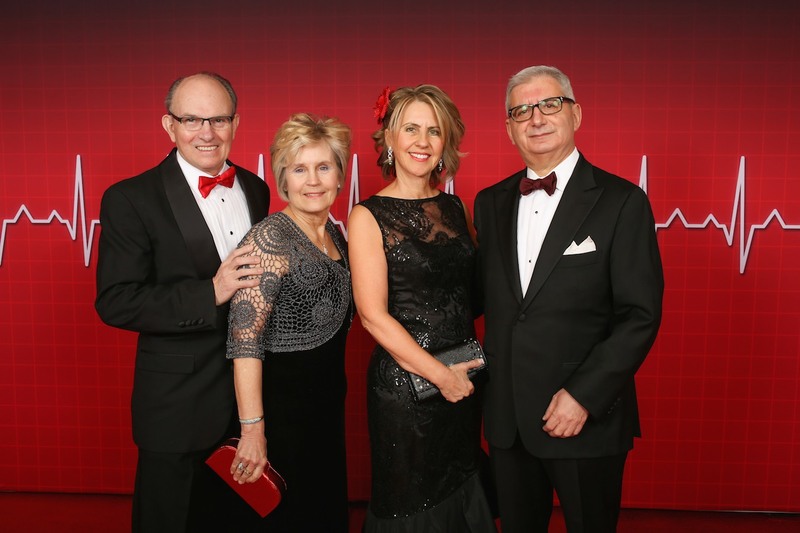 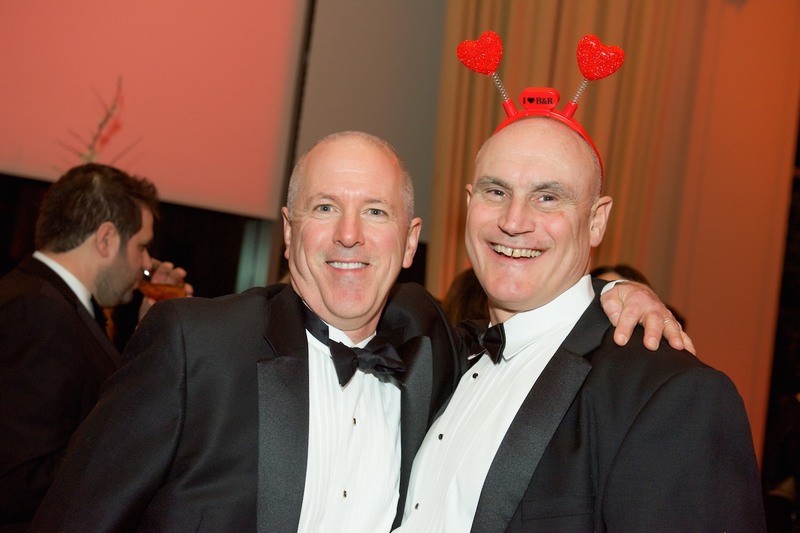 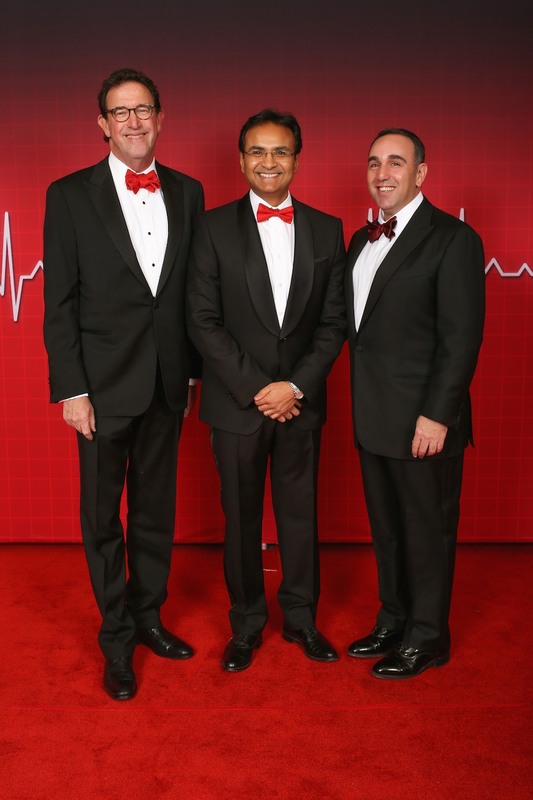 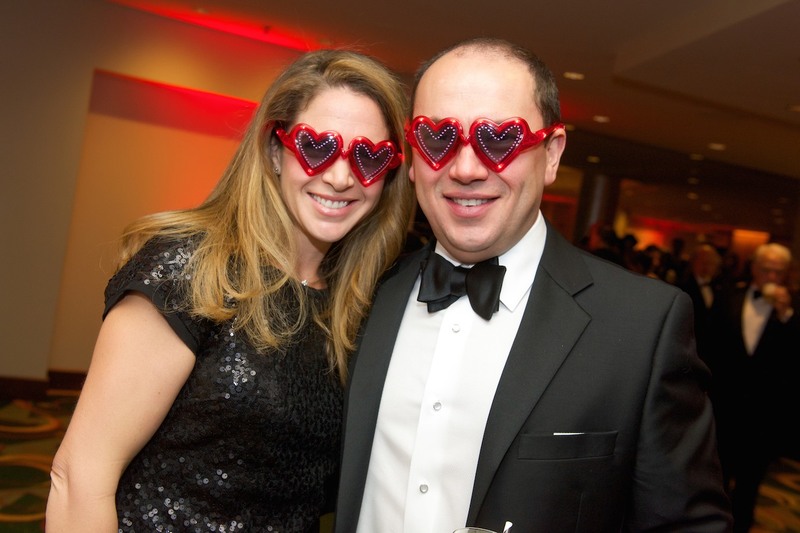 The hospital’s signature fund-raising event netted over $1 million to further the institute’s mission of delivering the highest quality patient outcomes in cardiology, vascular surgery, and cardiac surgery.